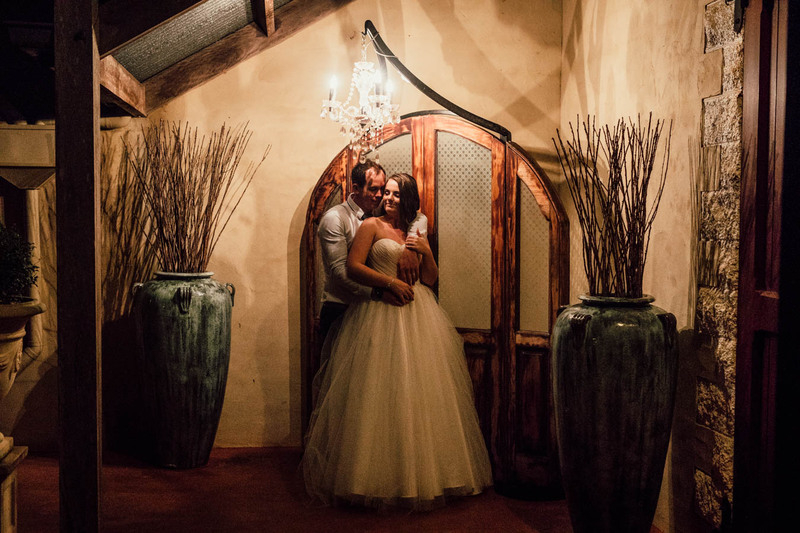 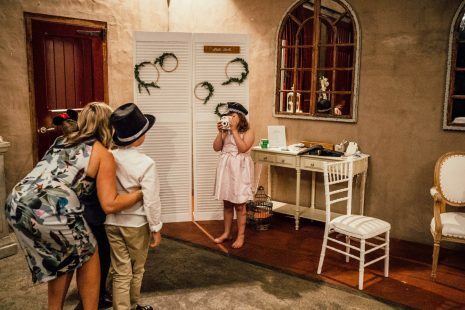 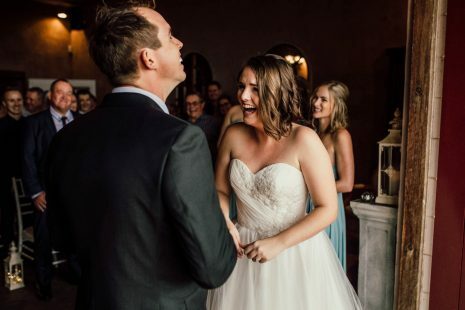 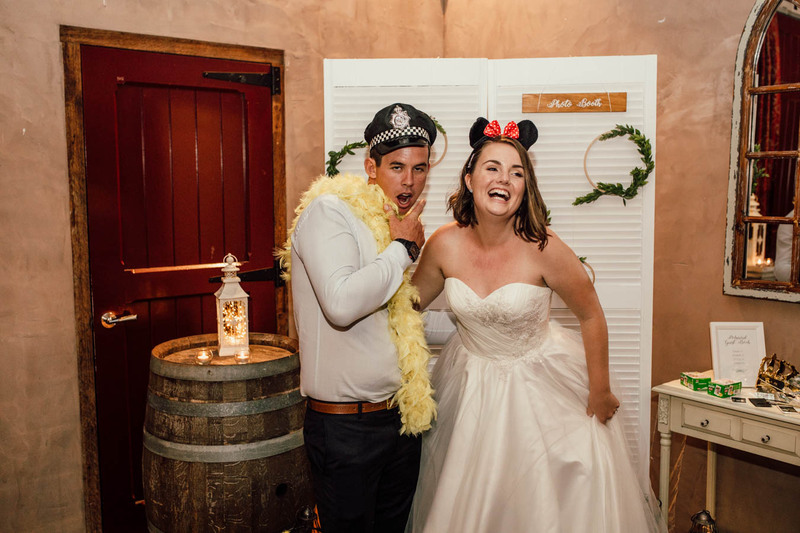 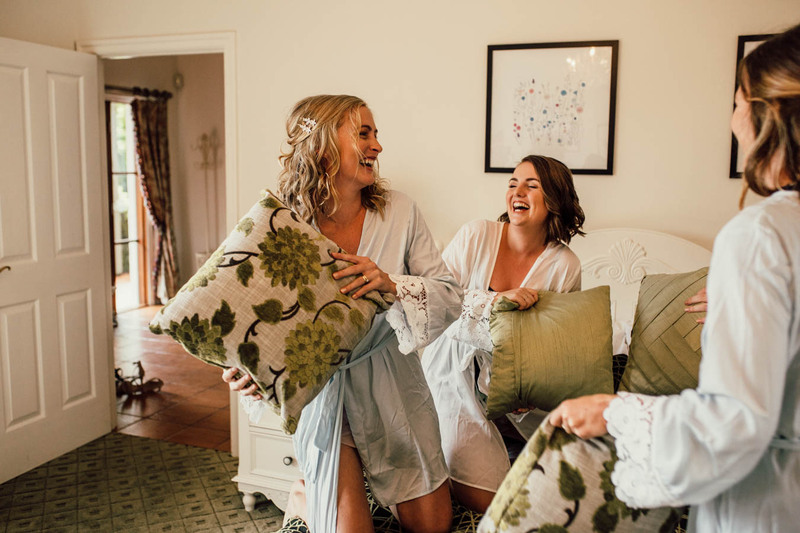 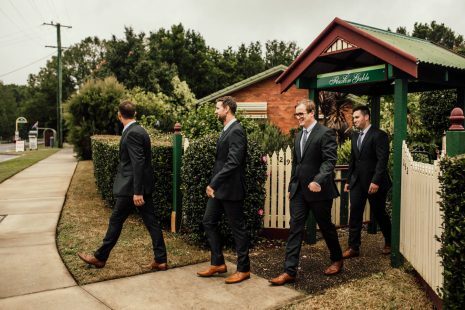 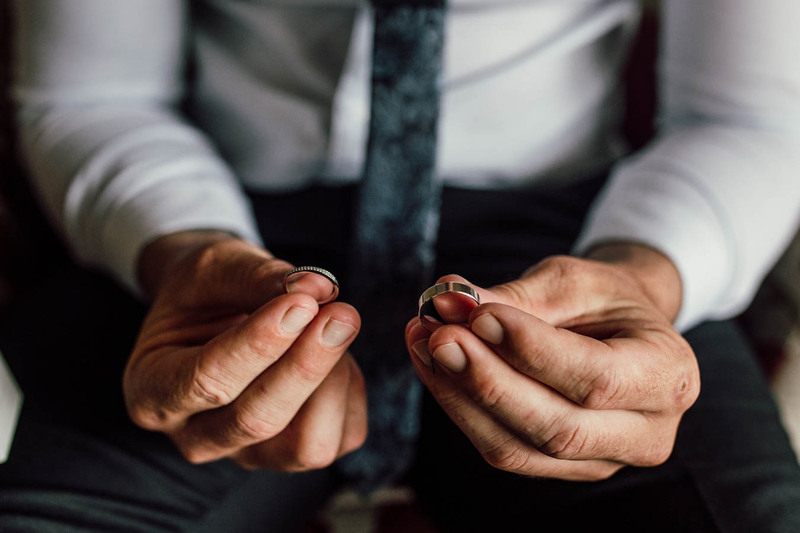 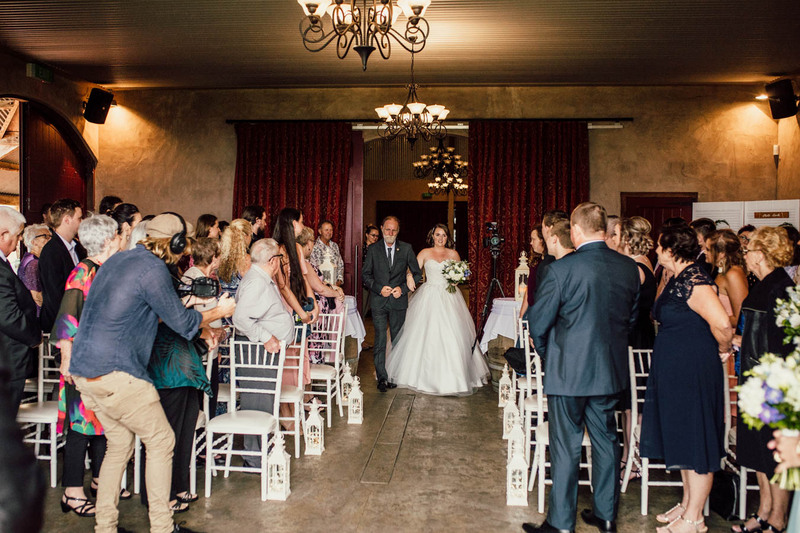 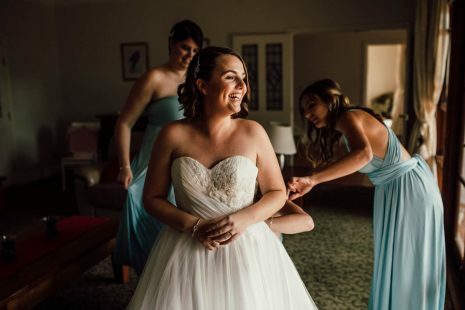 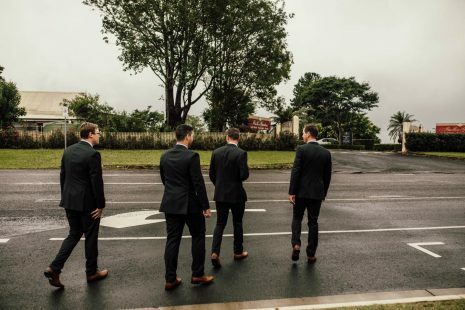 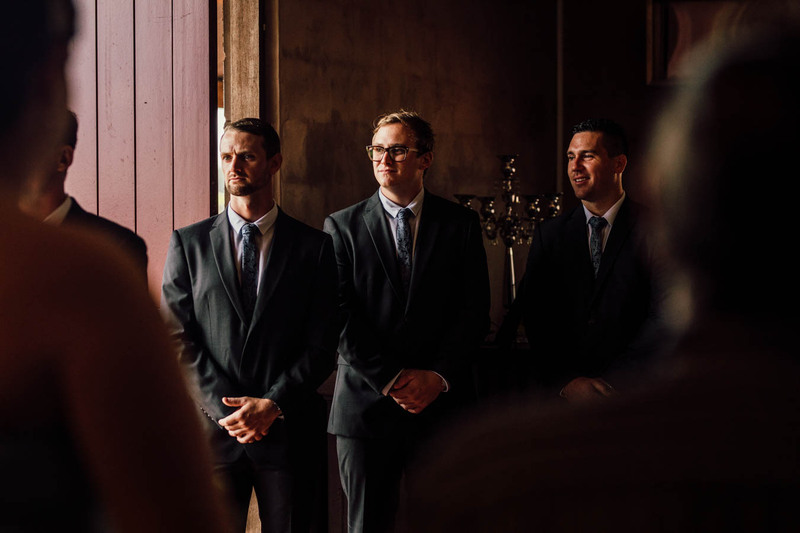 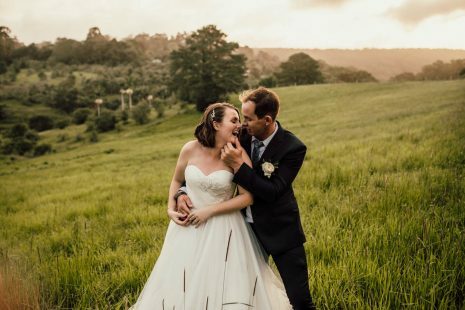 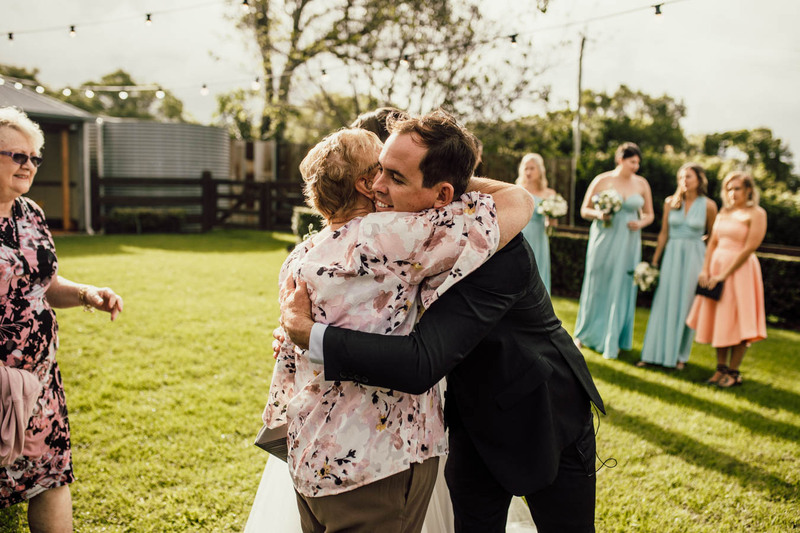 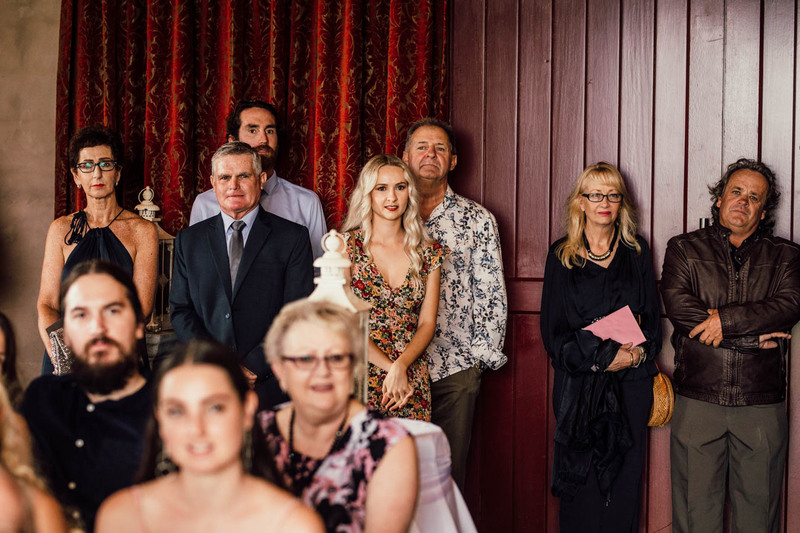 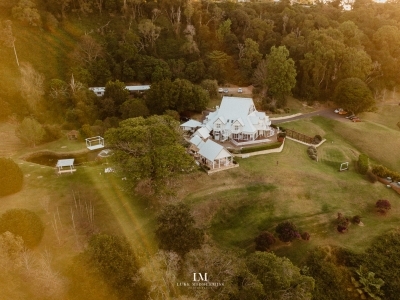 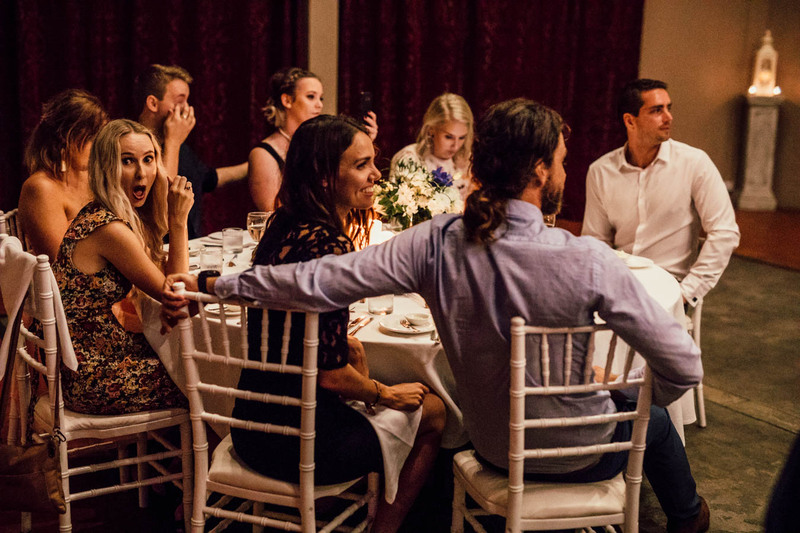 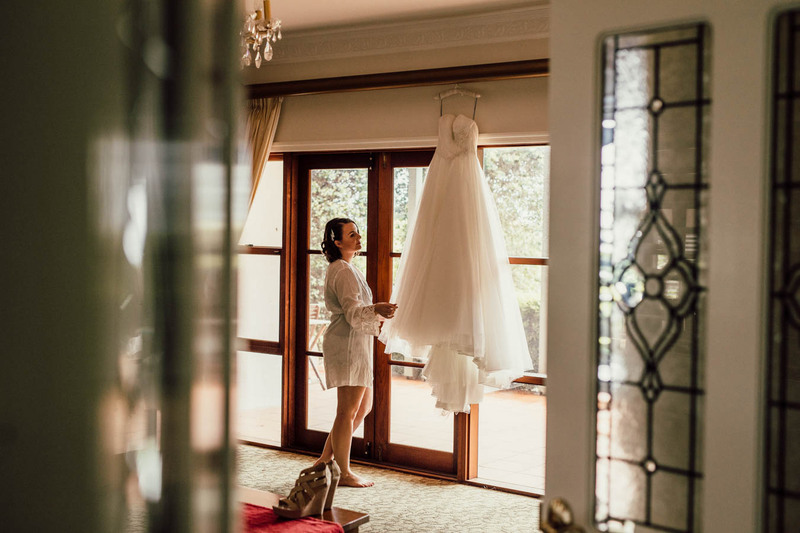 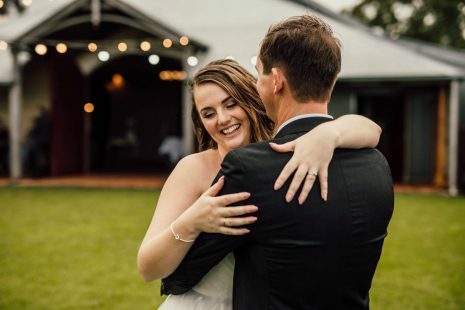 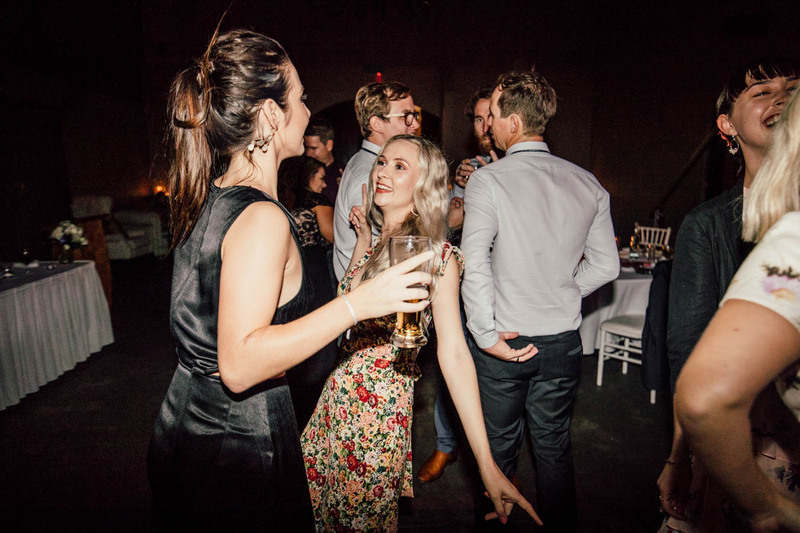 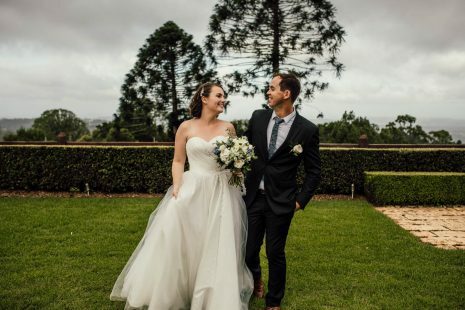 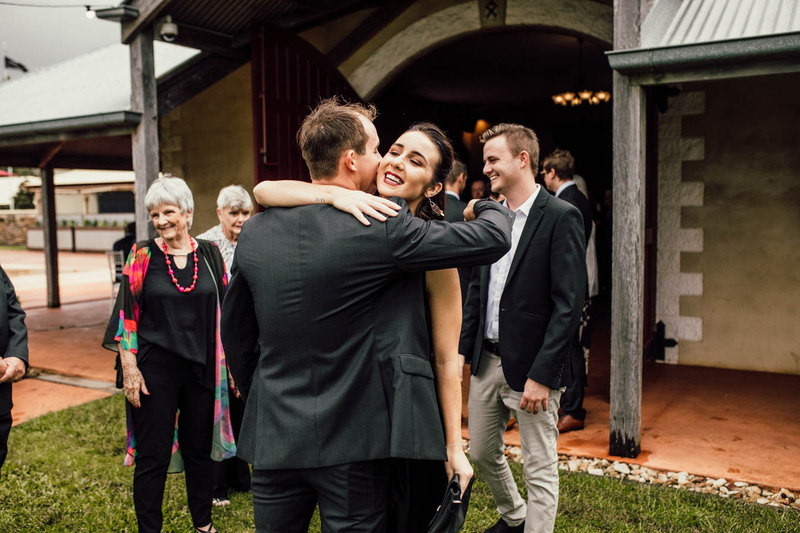 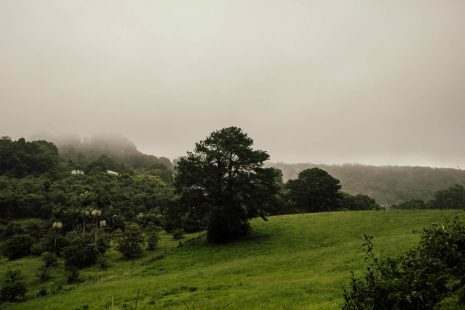 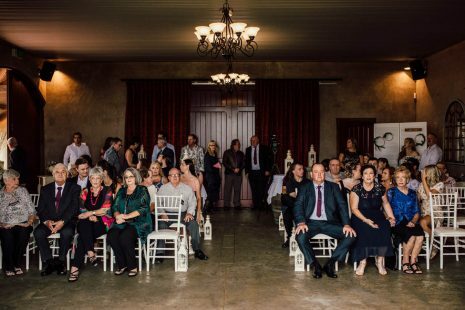 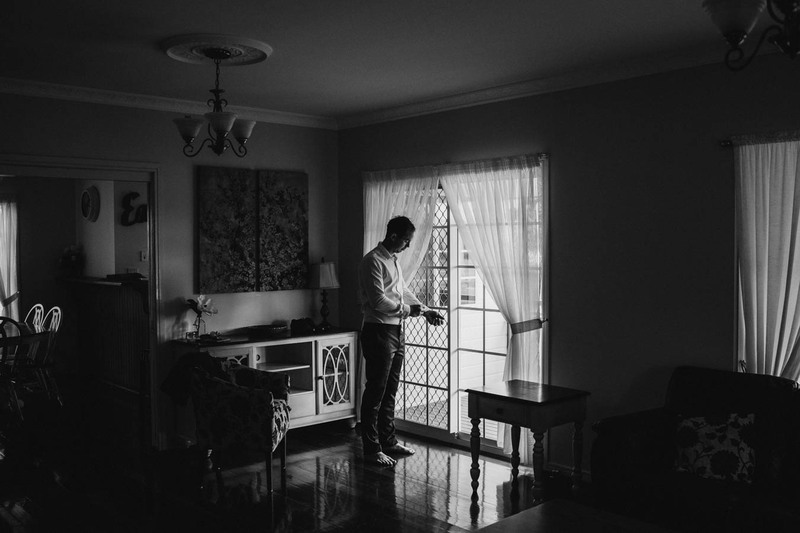 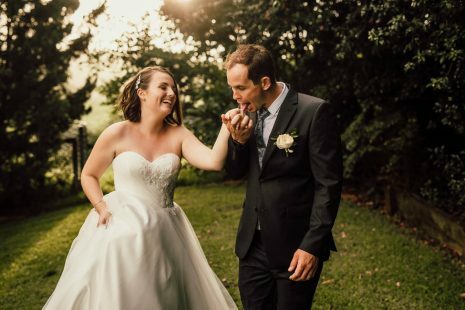 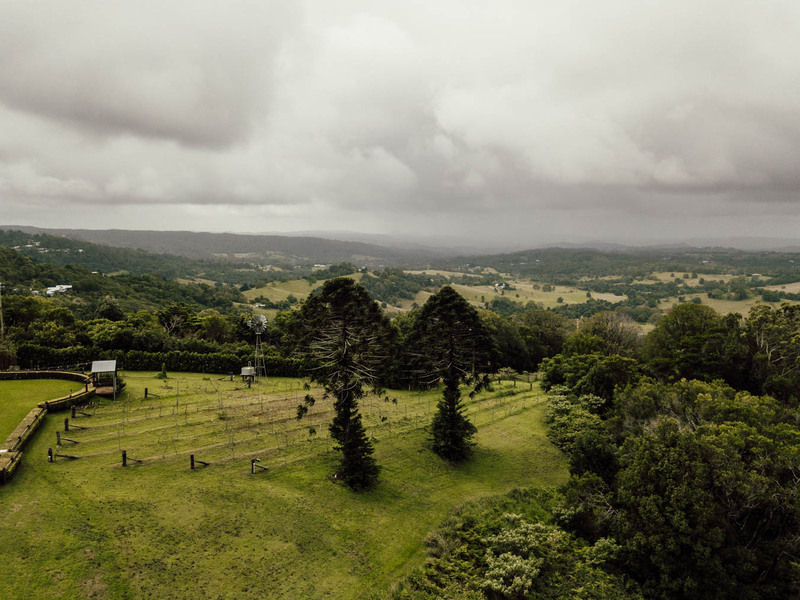 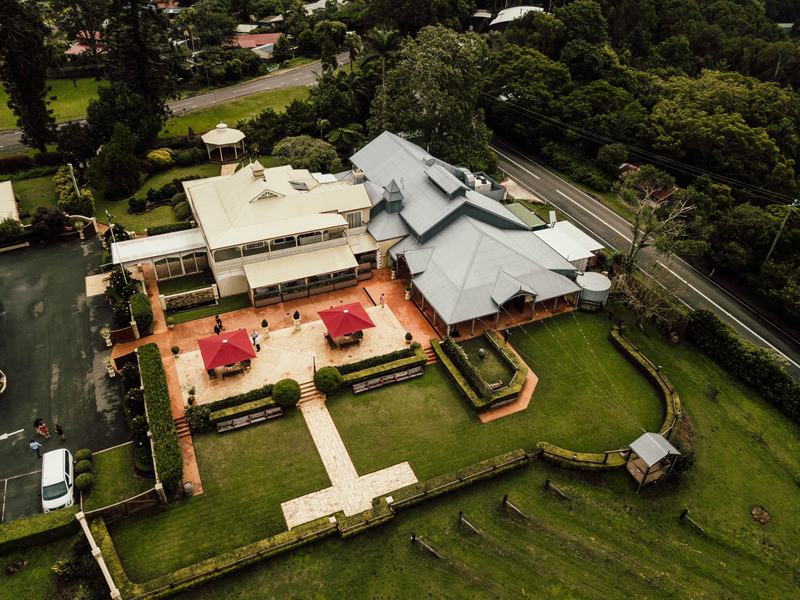 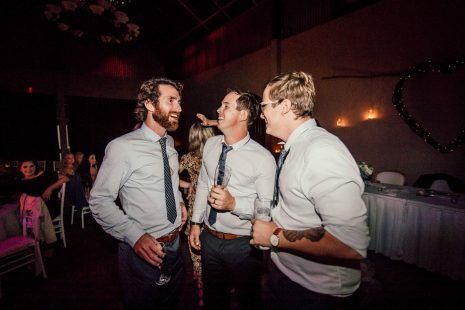 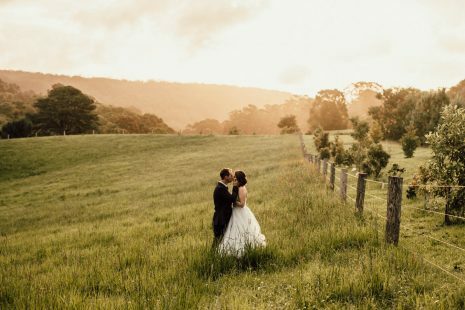 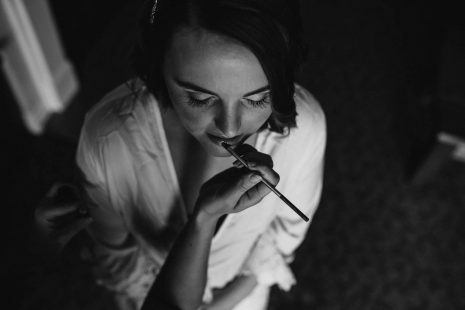 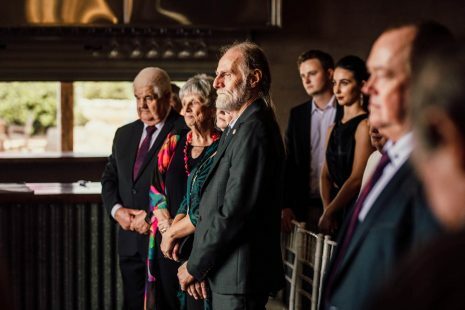 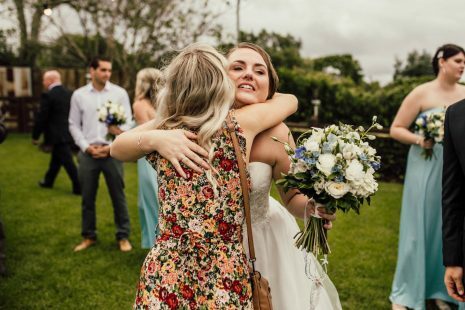 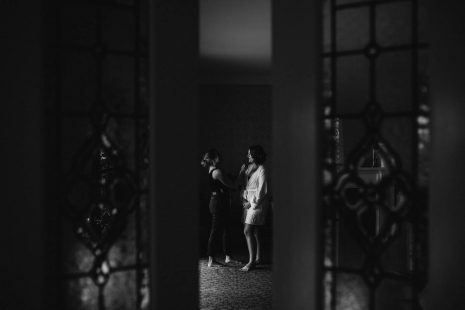 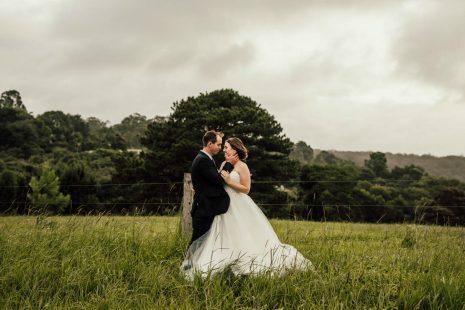 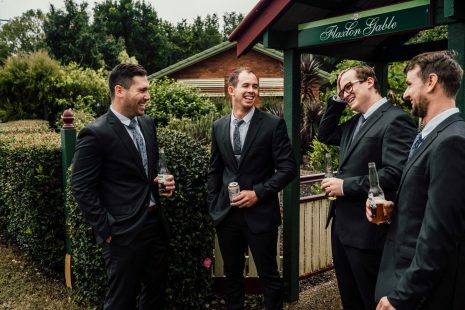 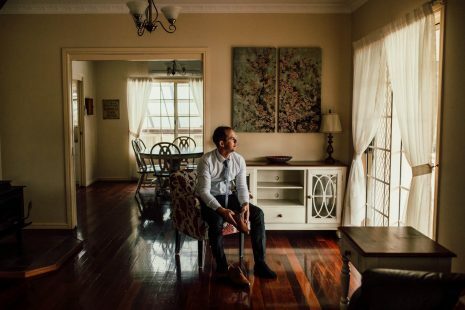 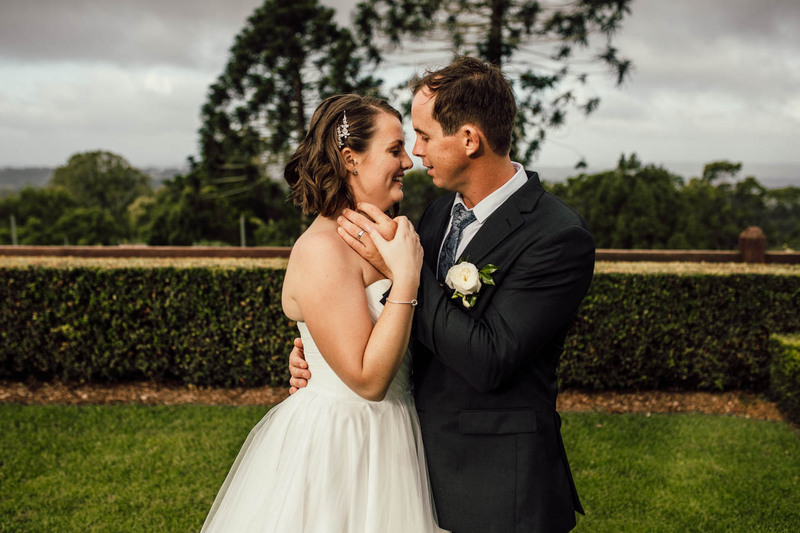 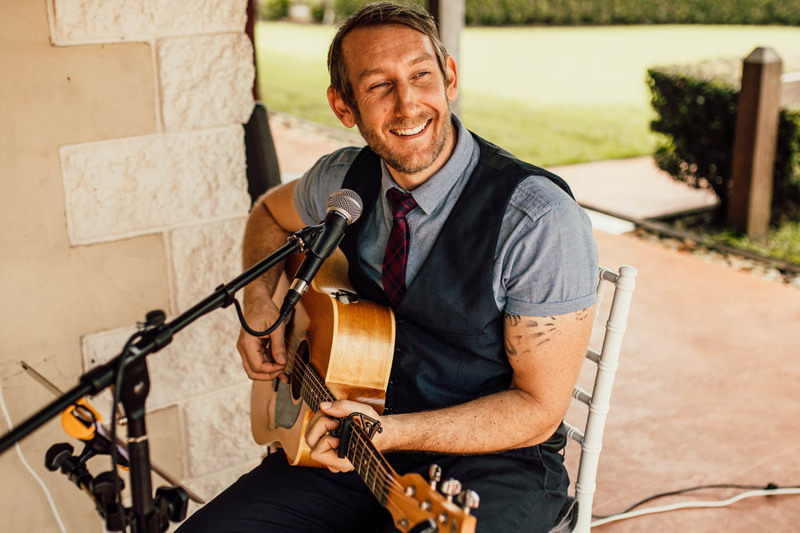 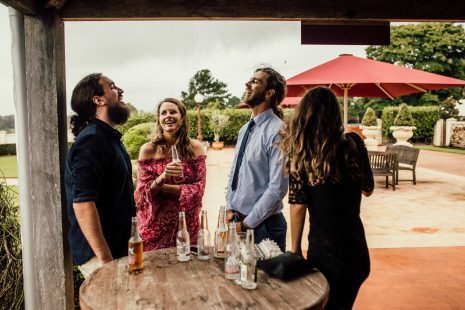 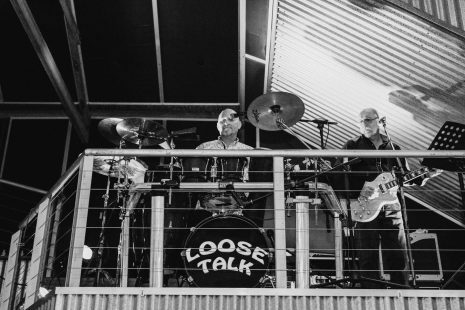 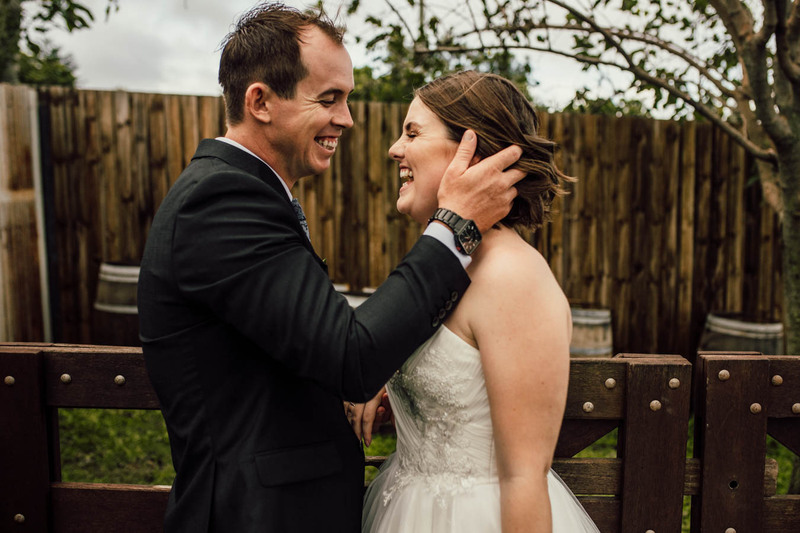 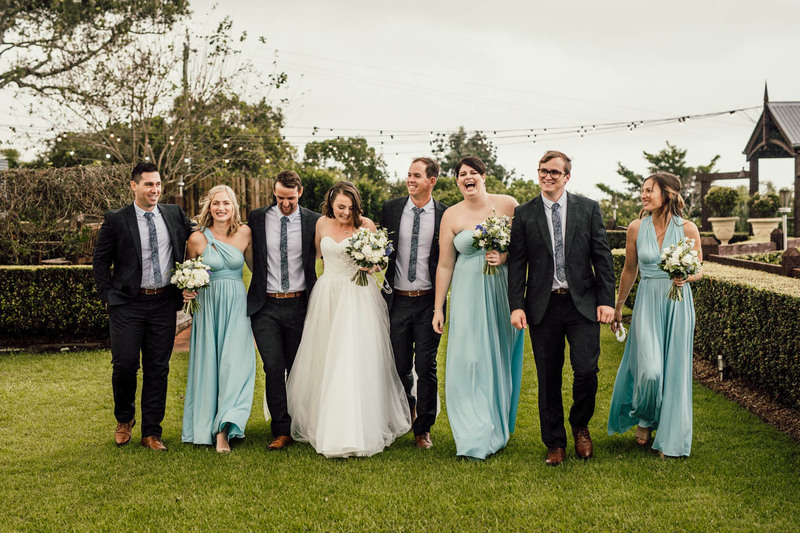 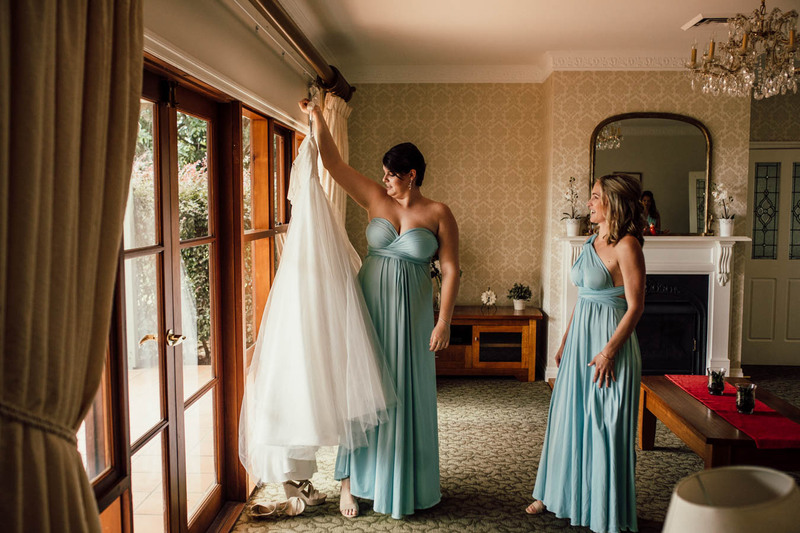 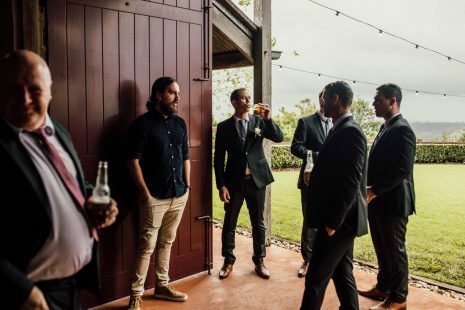 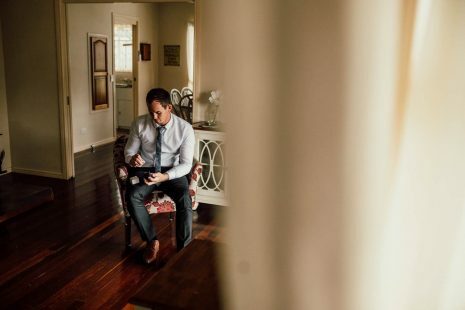 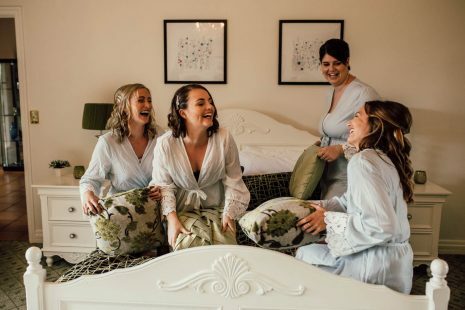 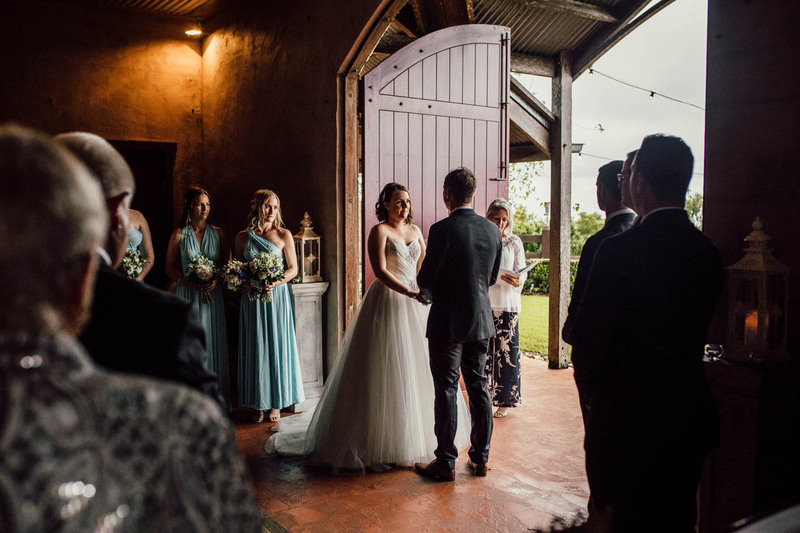 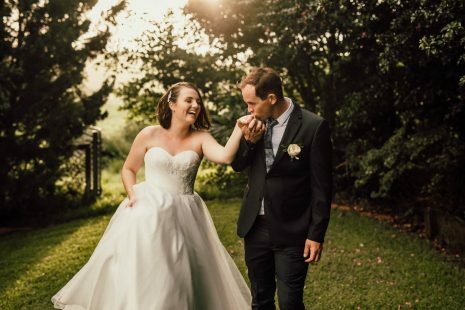 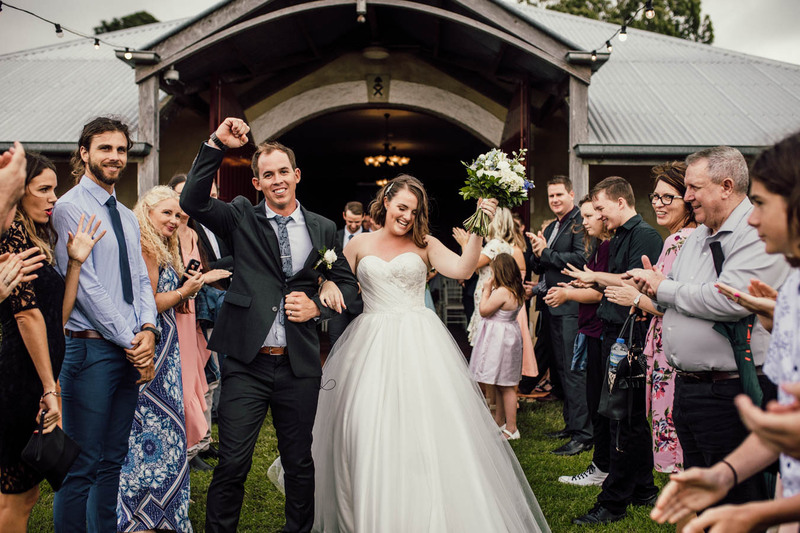 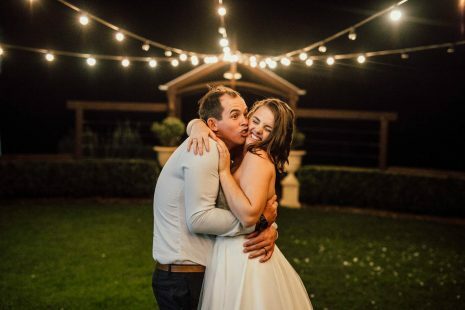 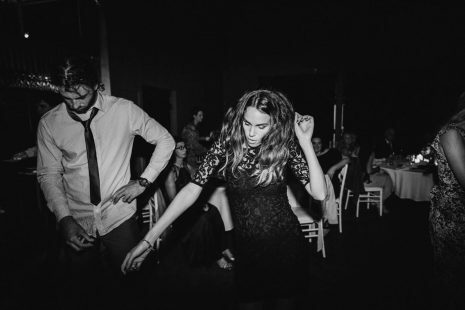 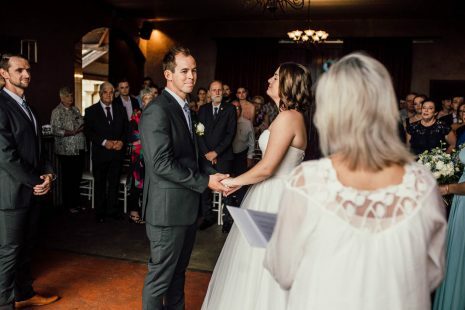 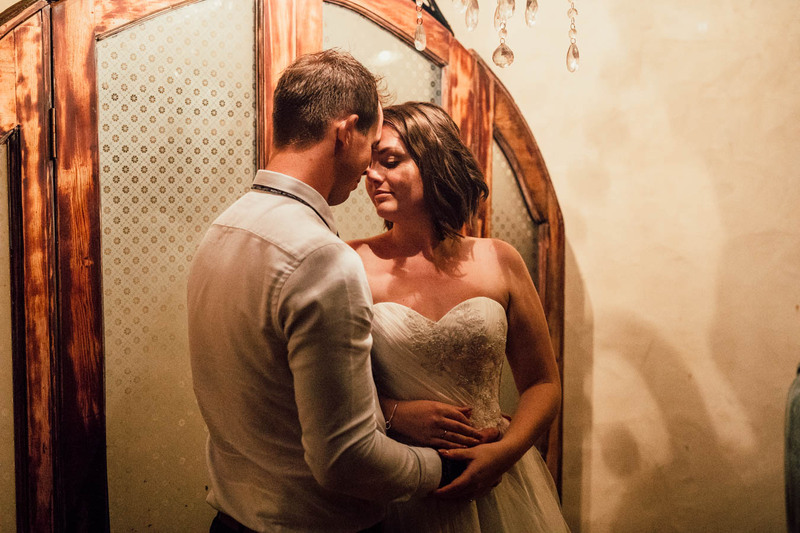 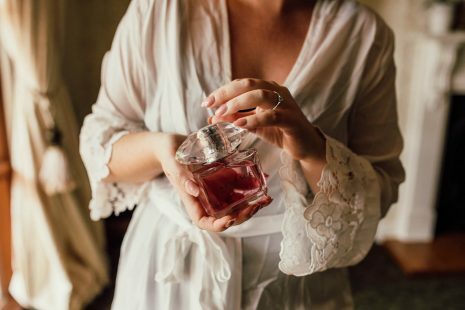 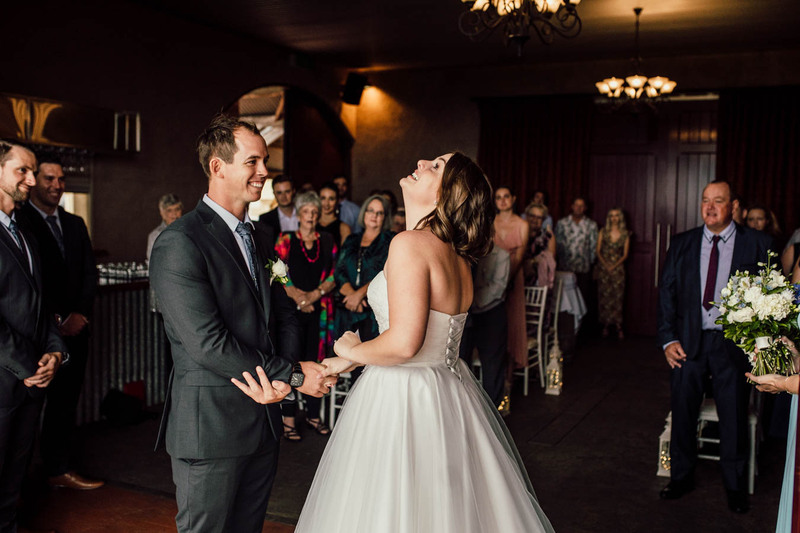 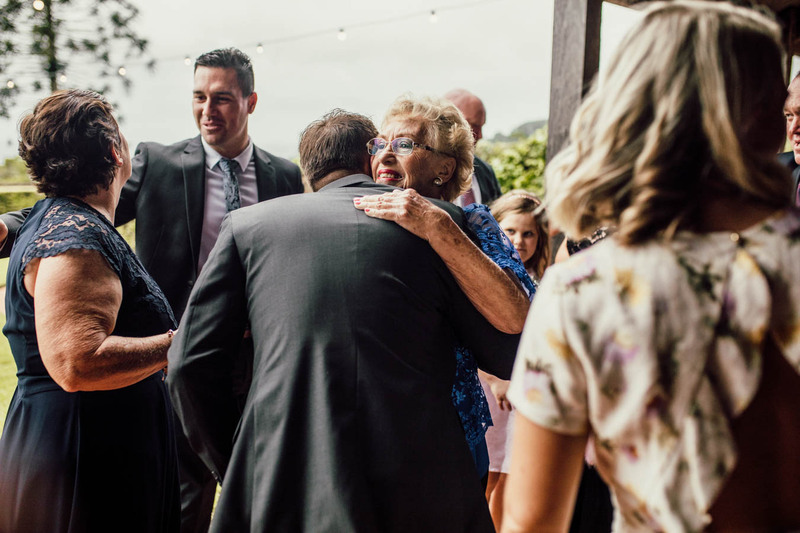 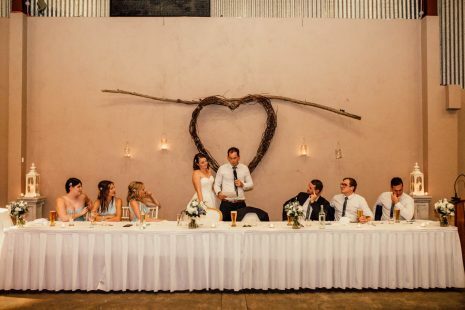 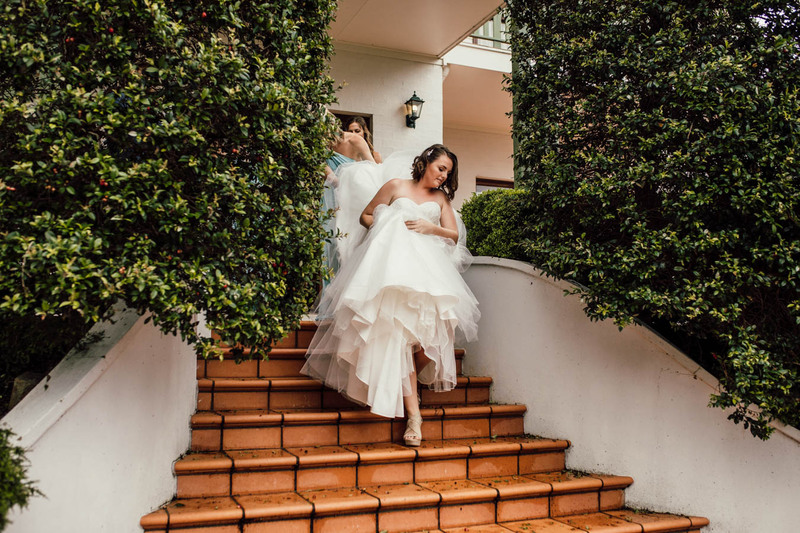 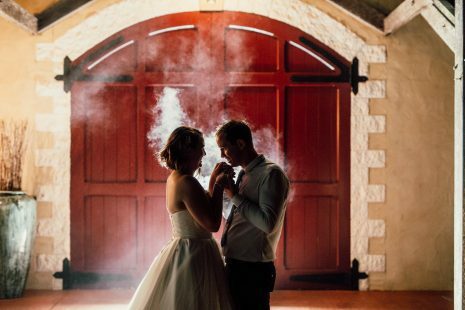 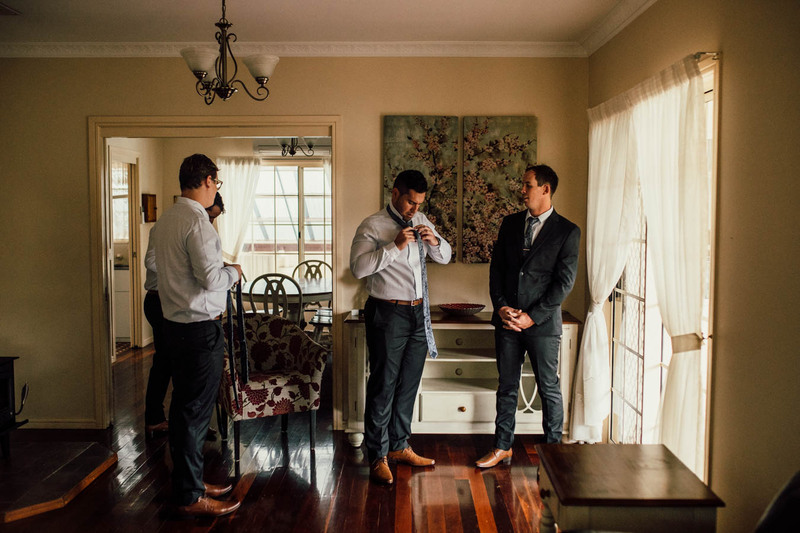 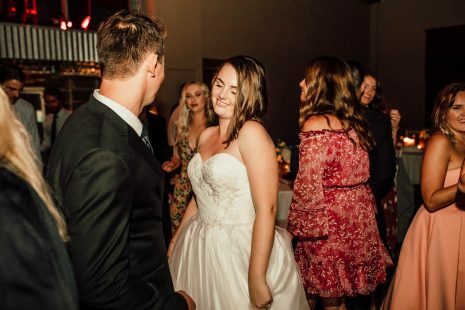 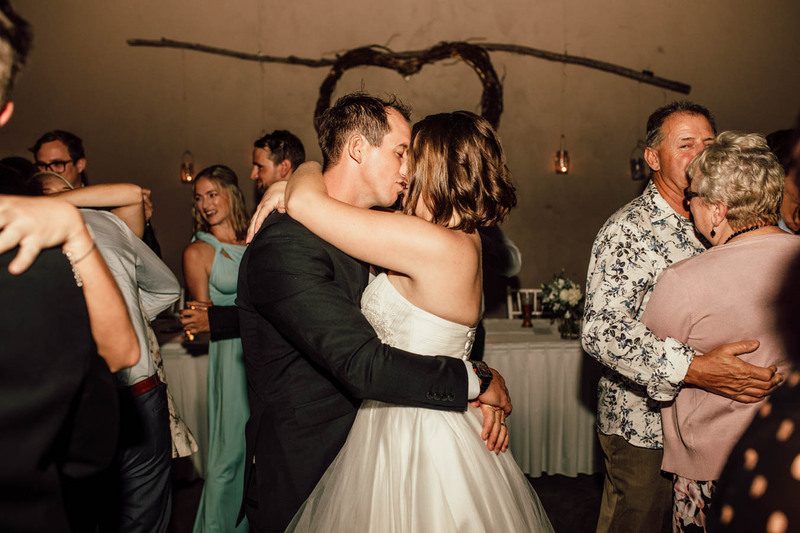 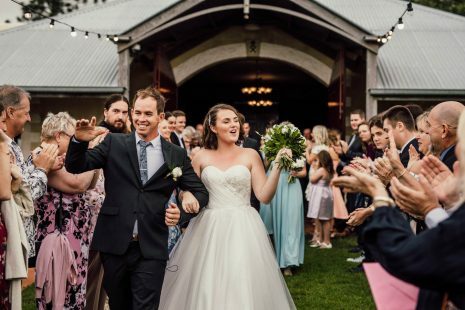 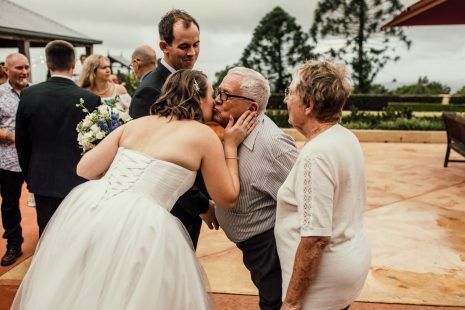 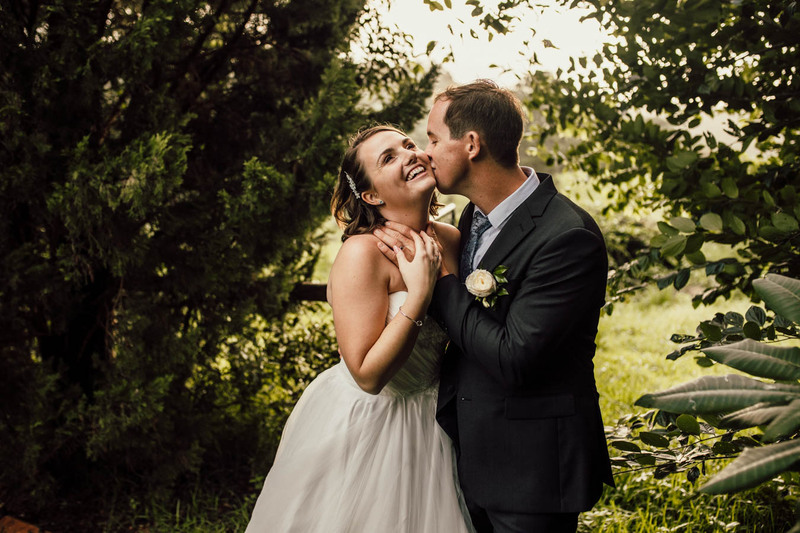 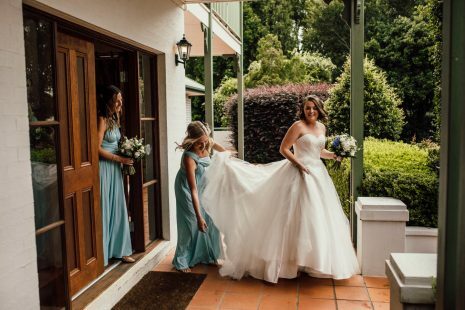 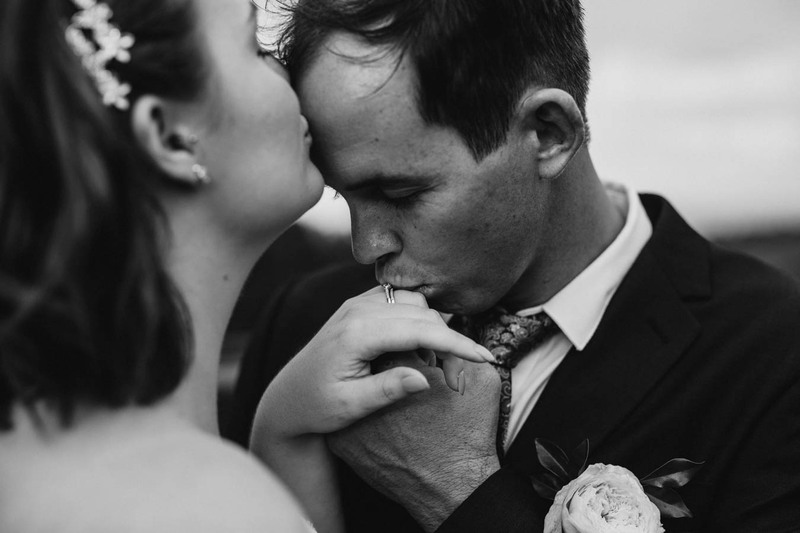 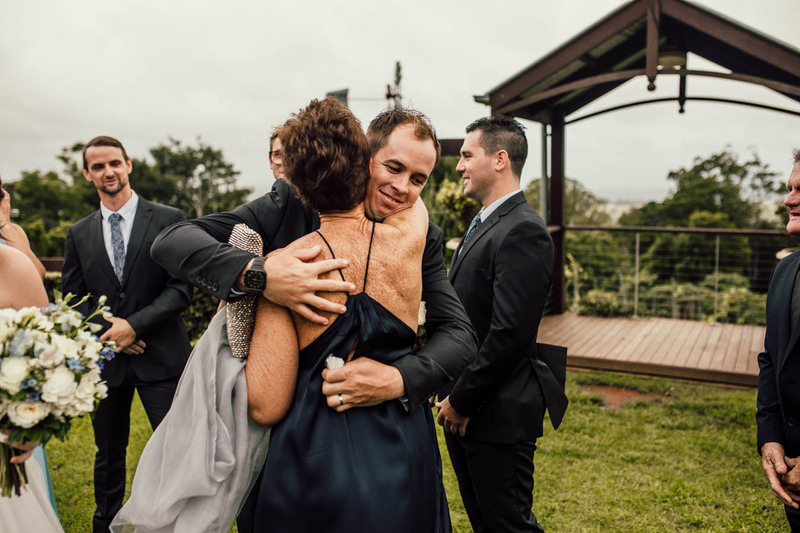 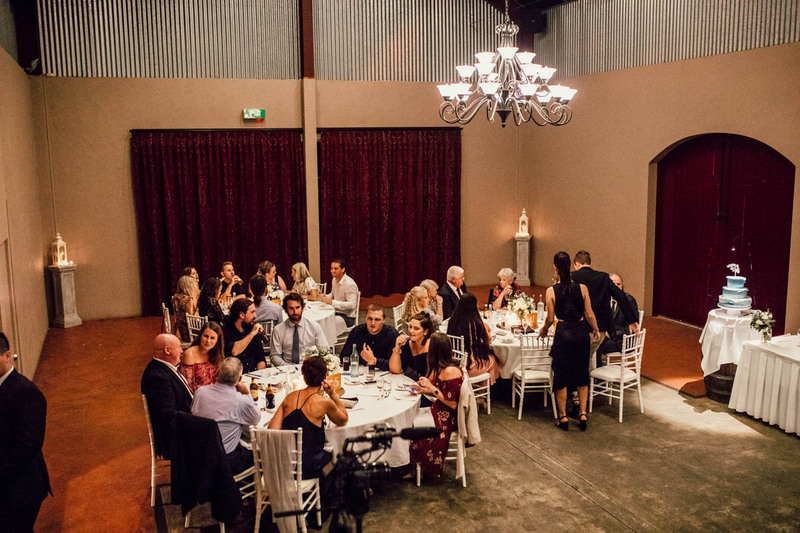 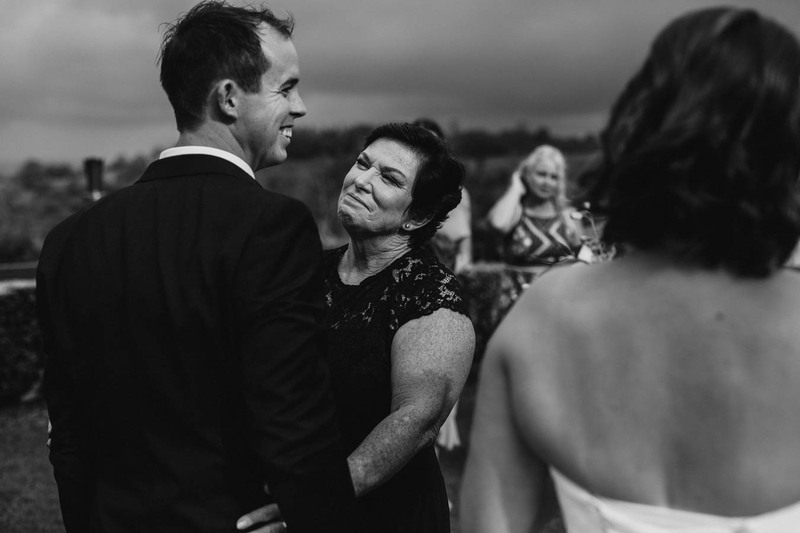 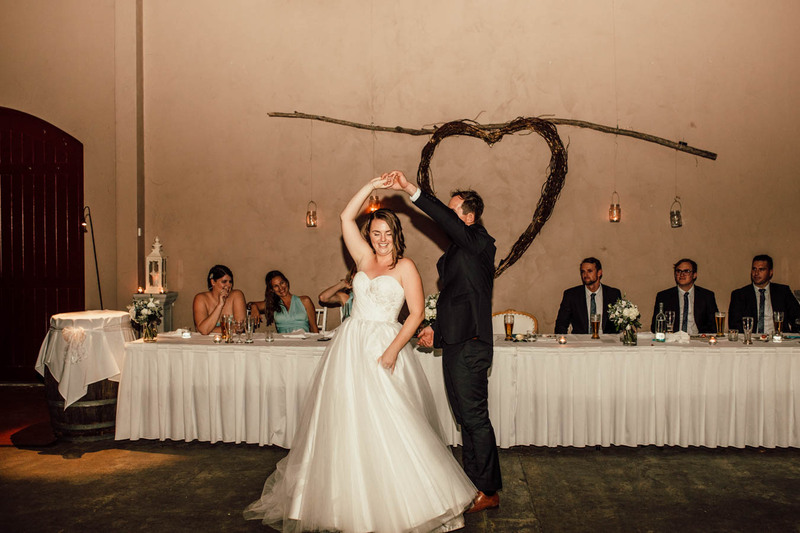 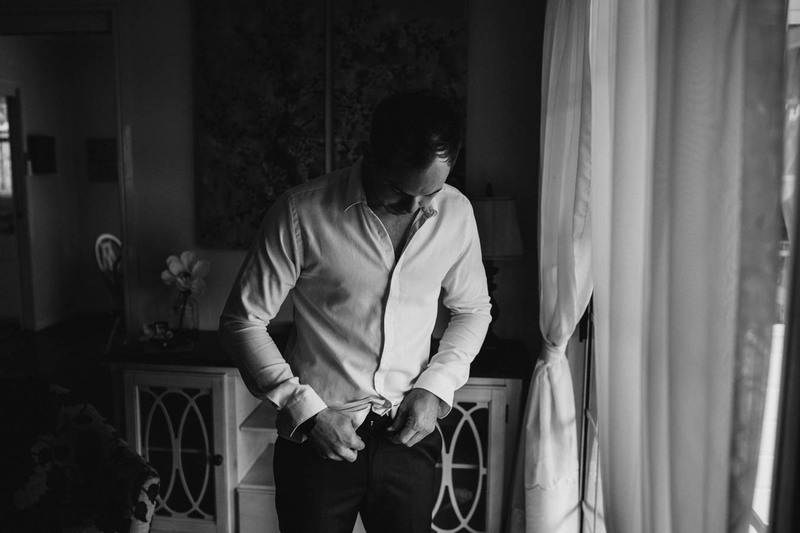 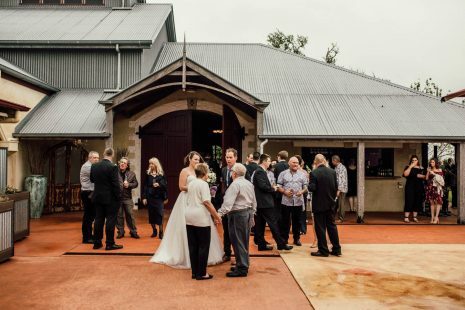 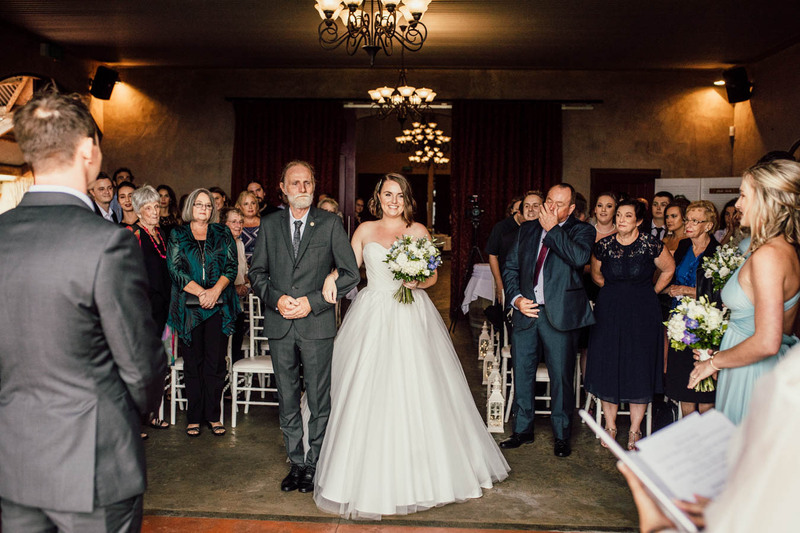 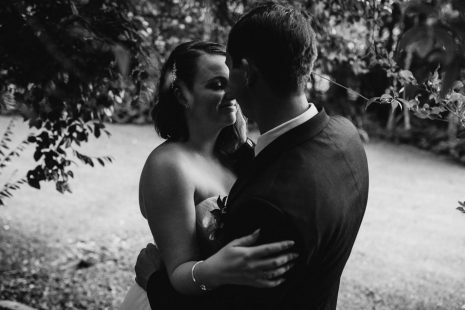 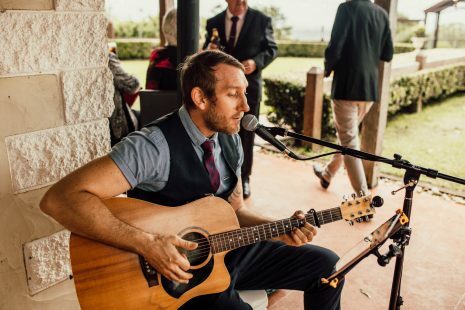 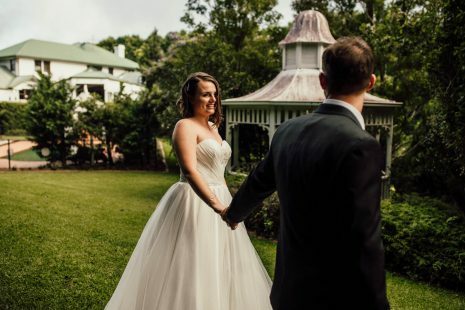 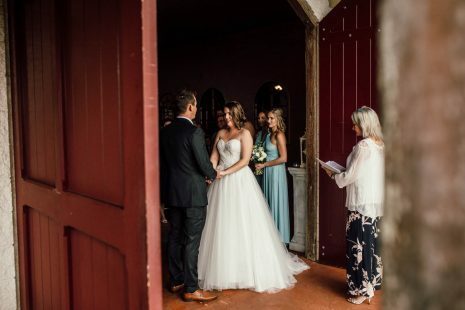 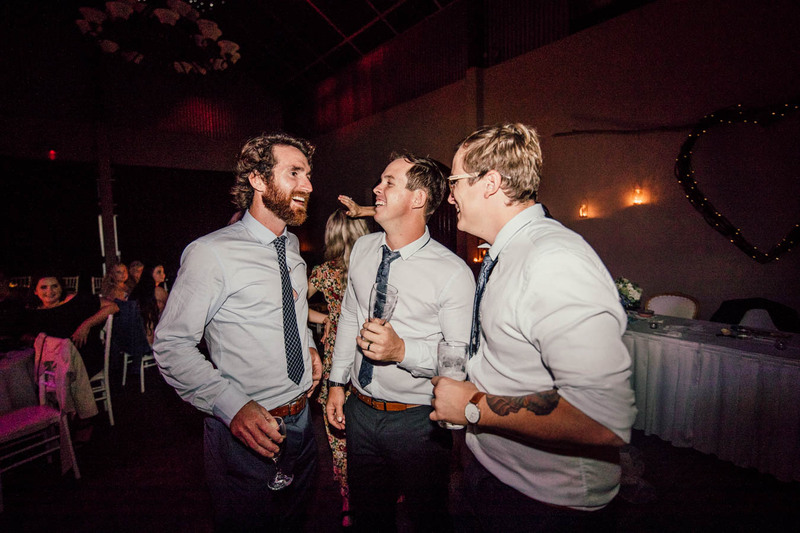 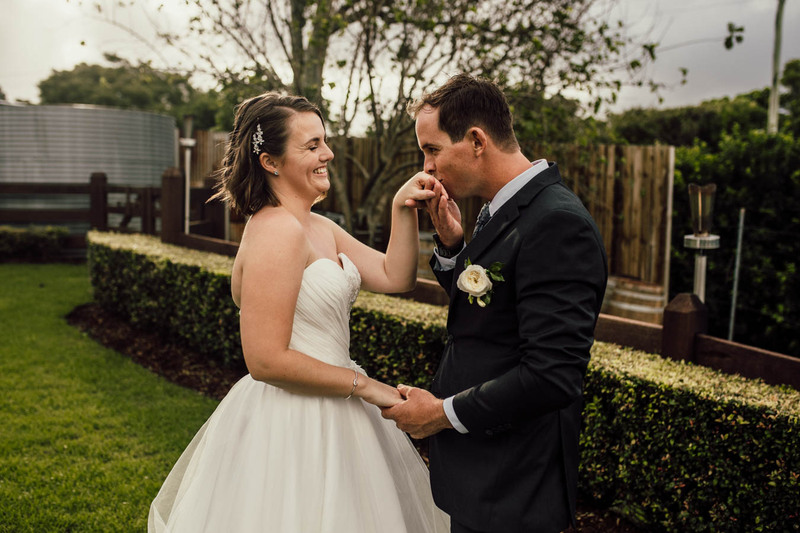 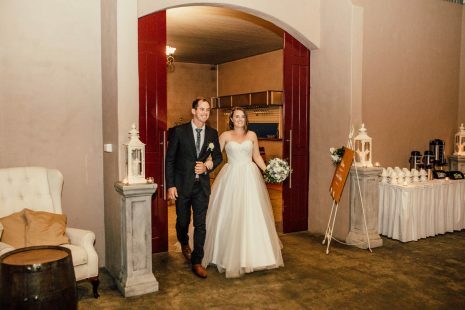 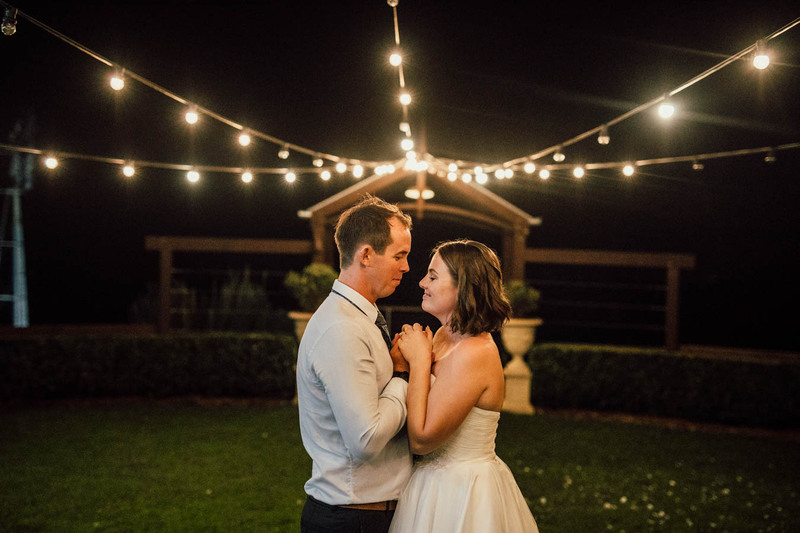 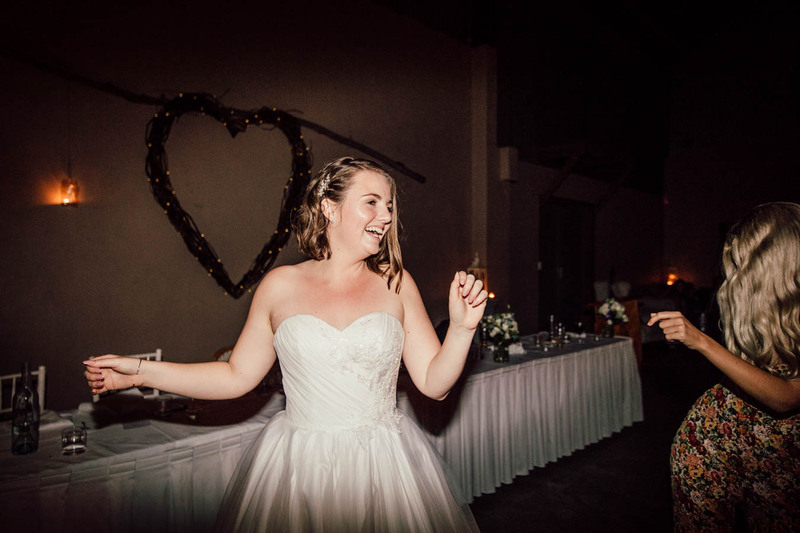 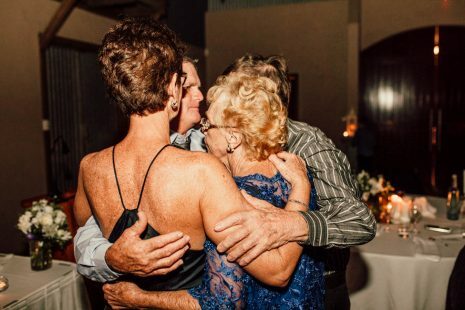 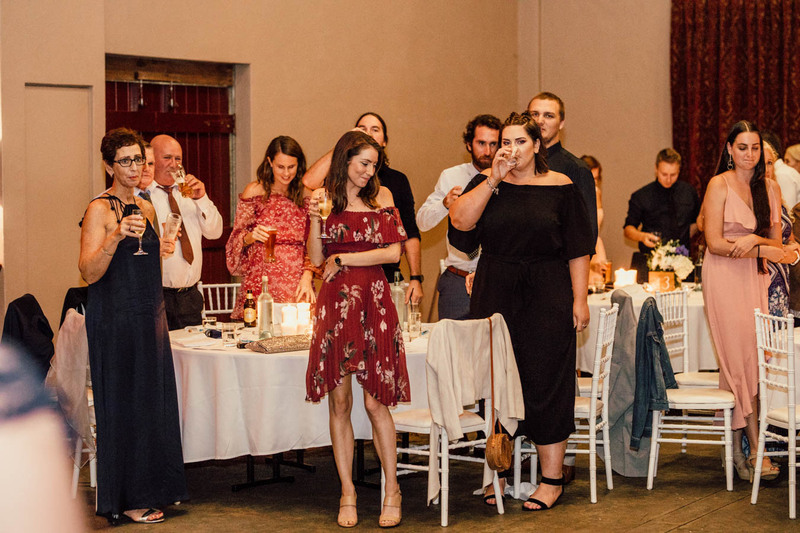 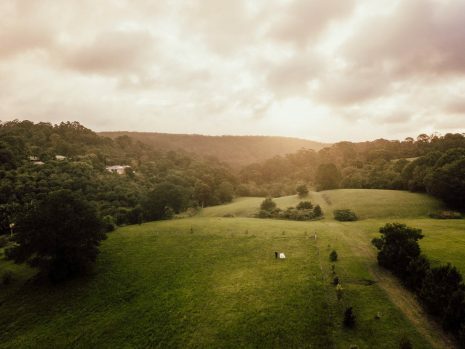 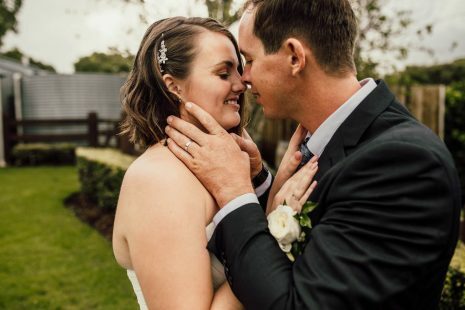 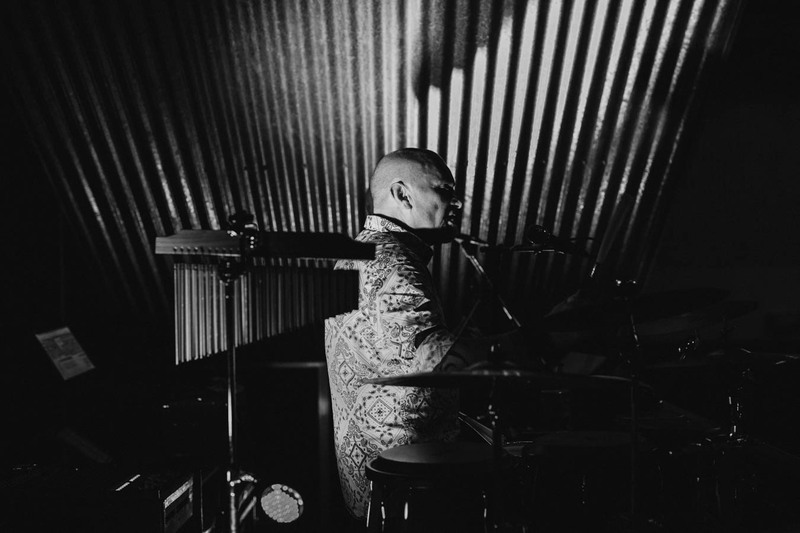 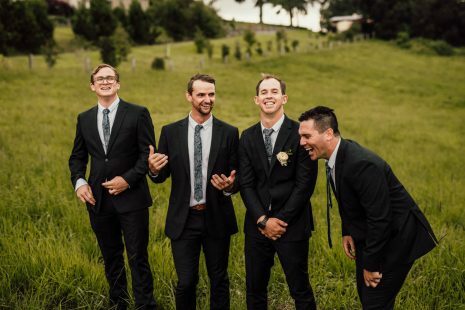 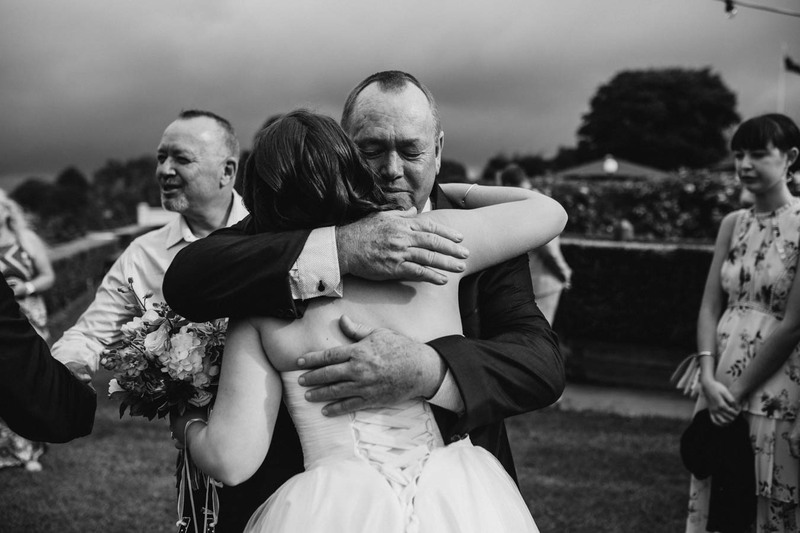 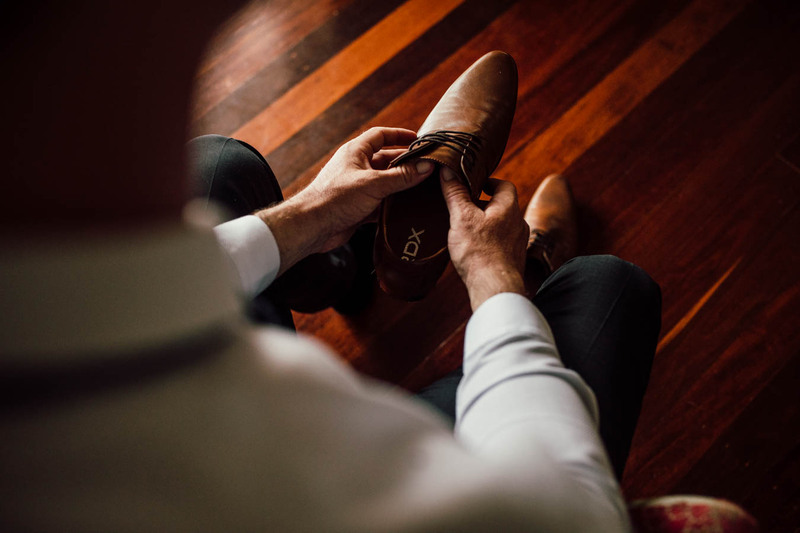 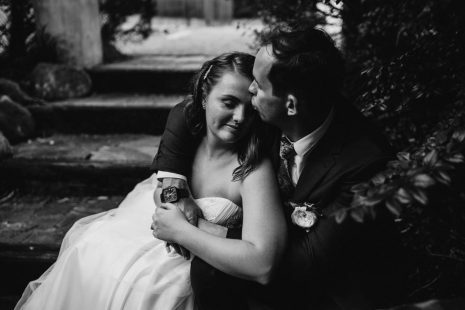 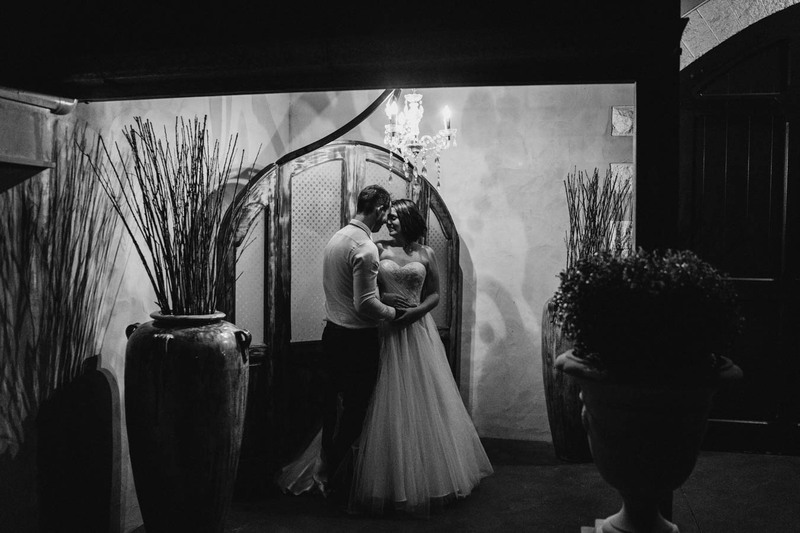 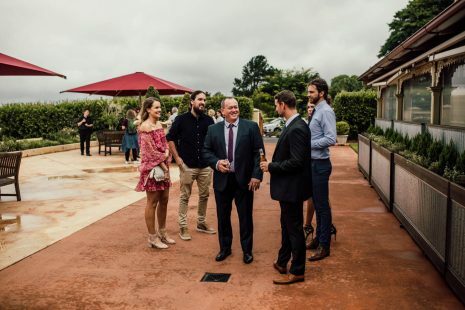 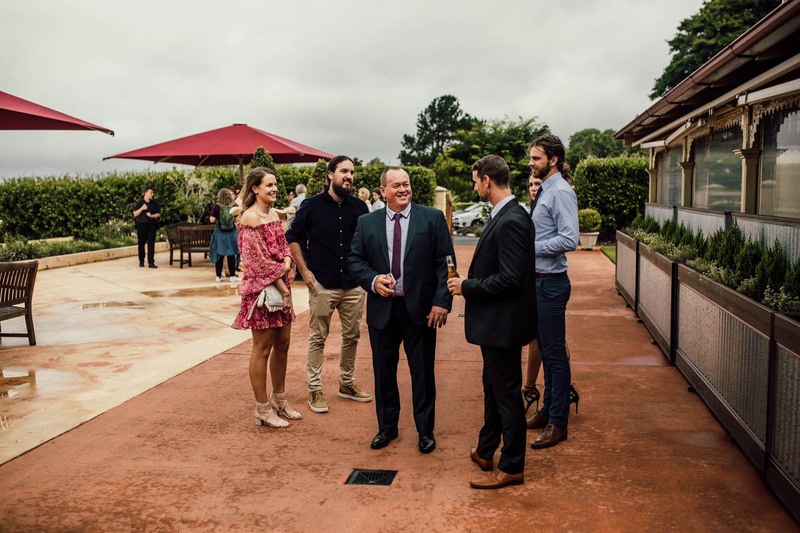 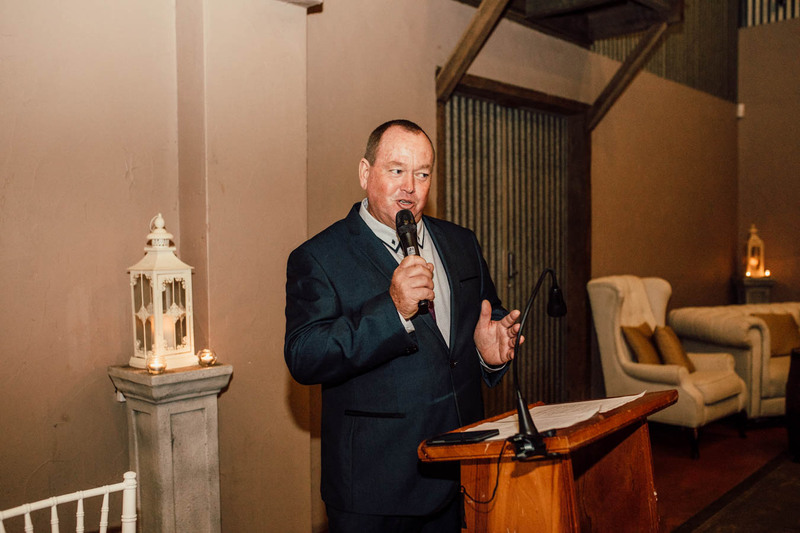 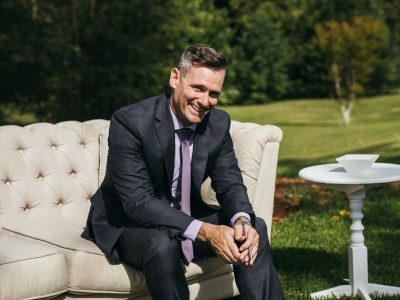 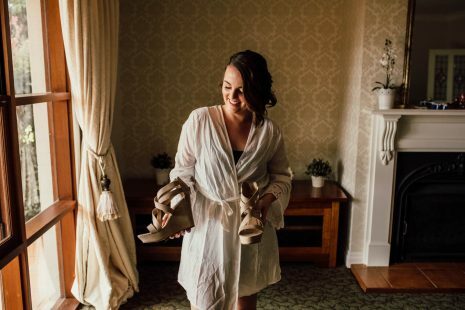 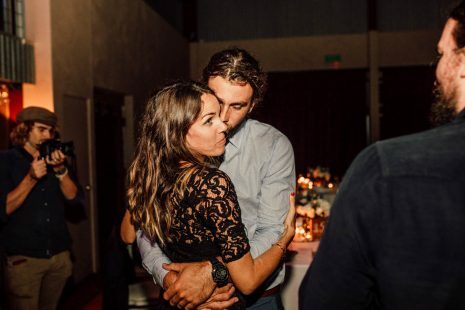 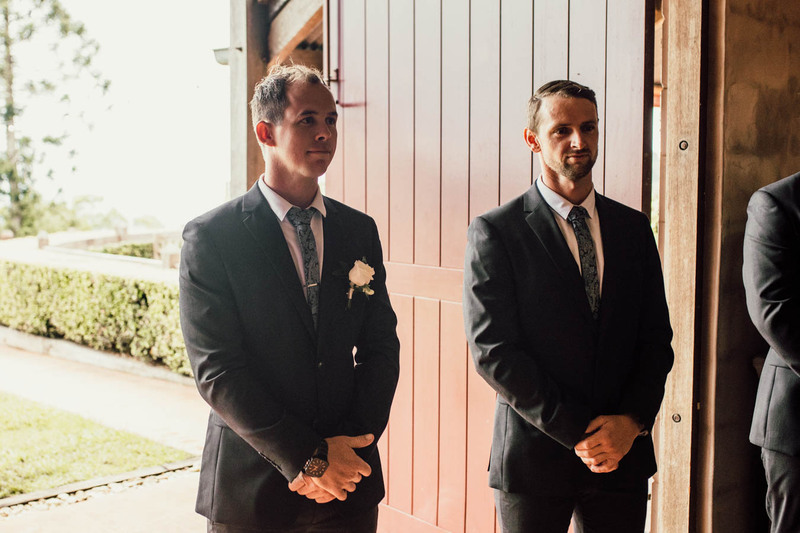 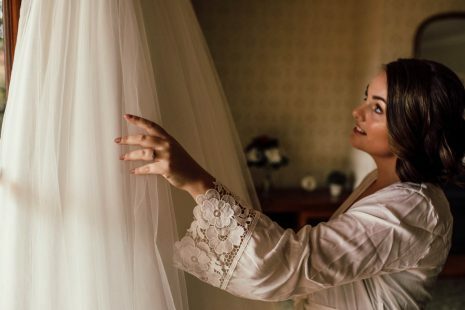 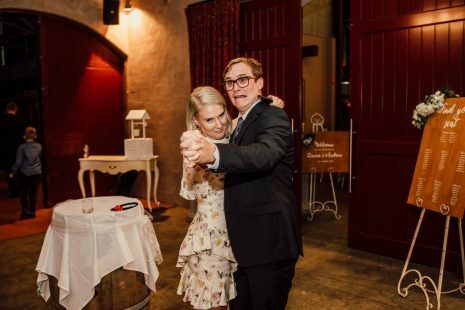 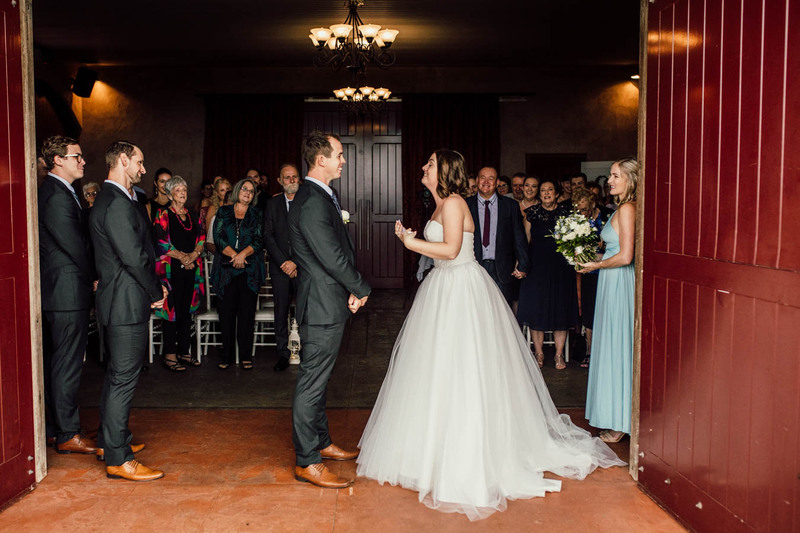 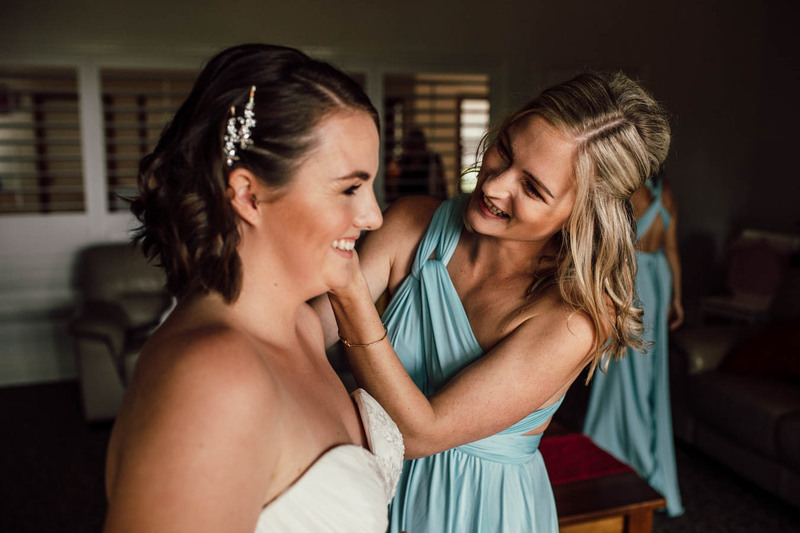 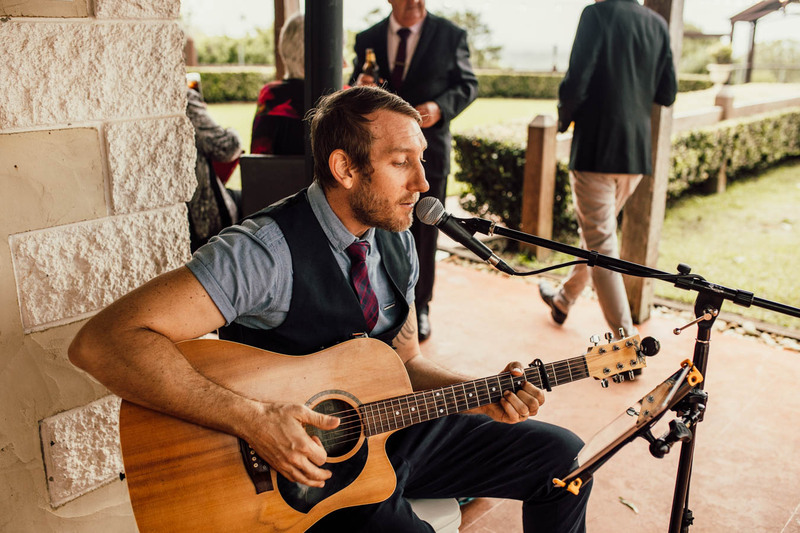 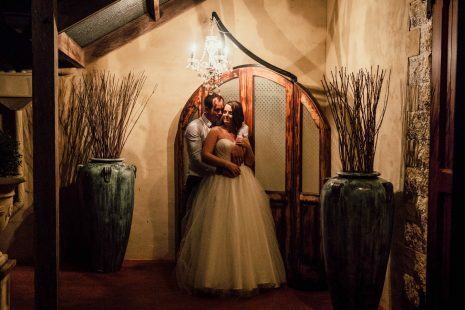 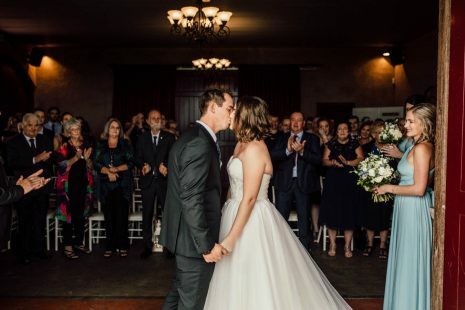 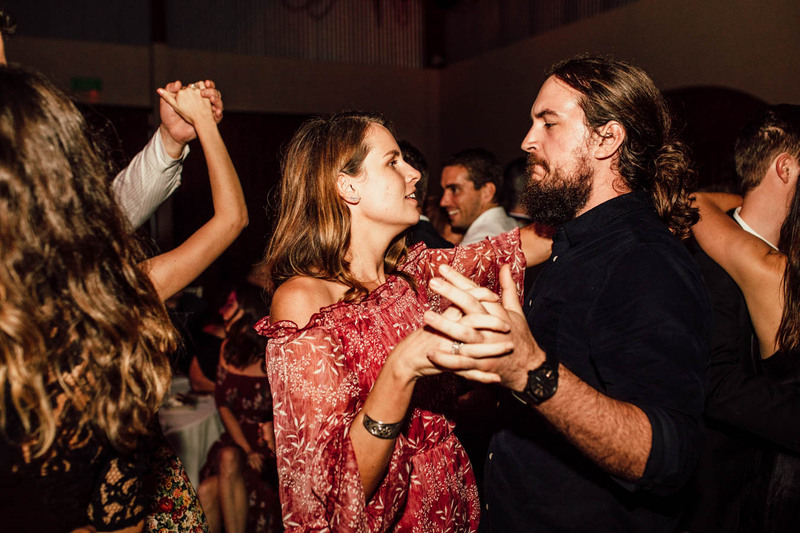 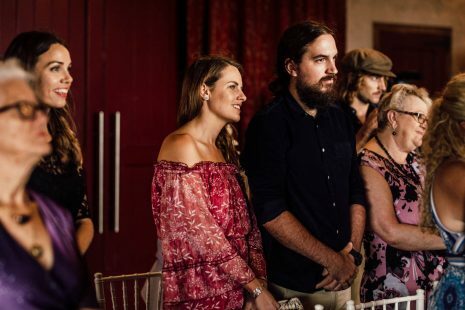 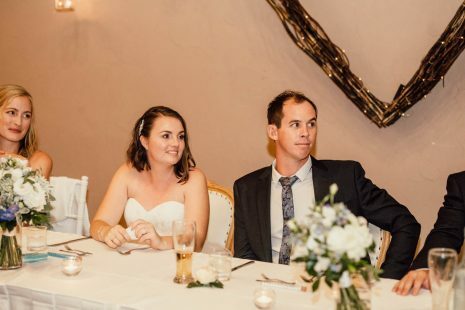 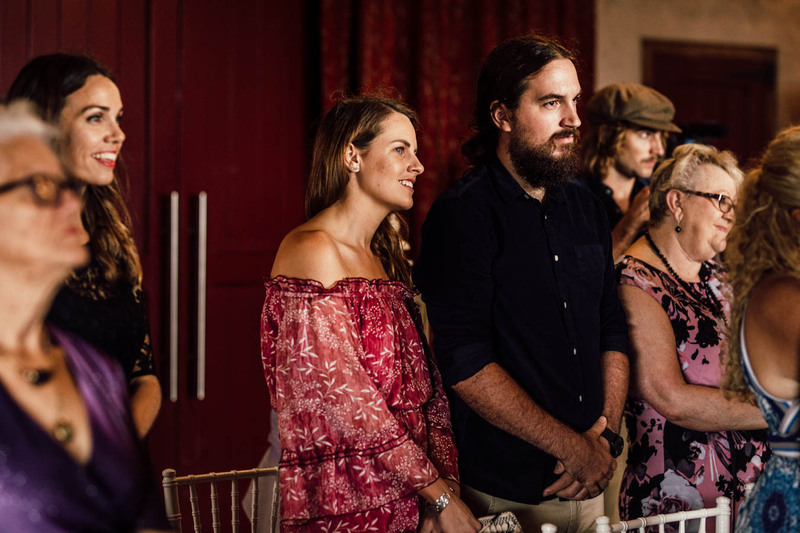 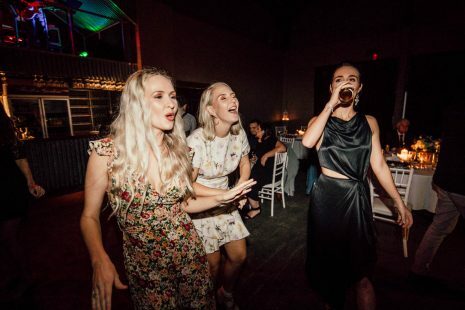 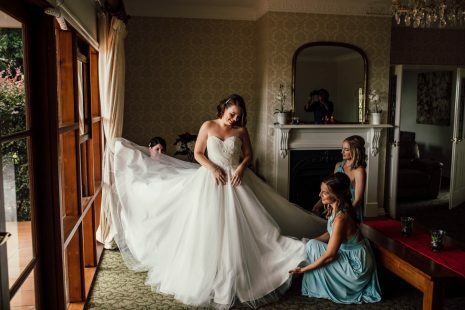 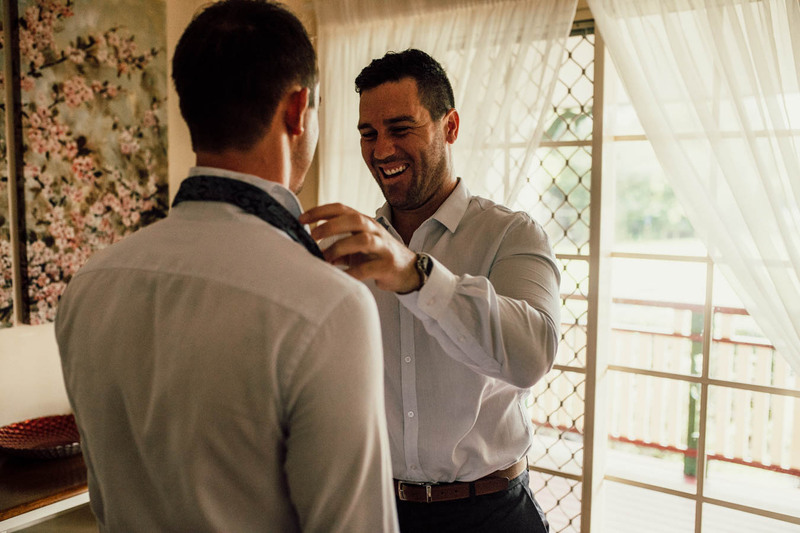 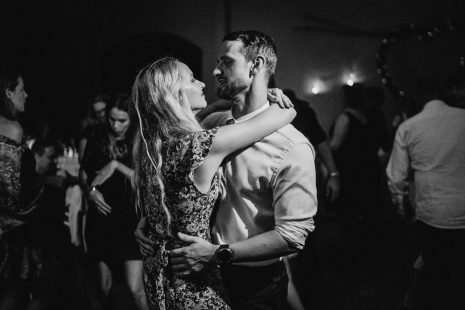 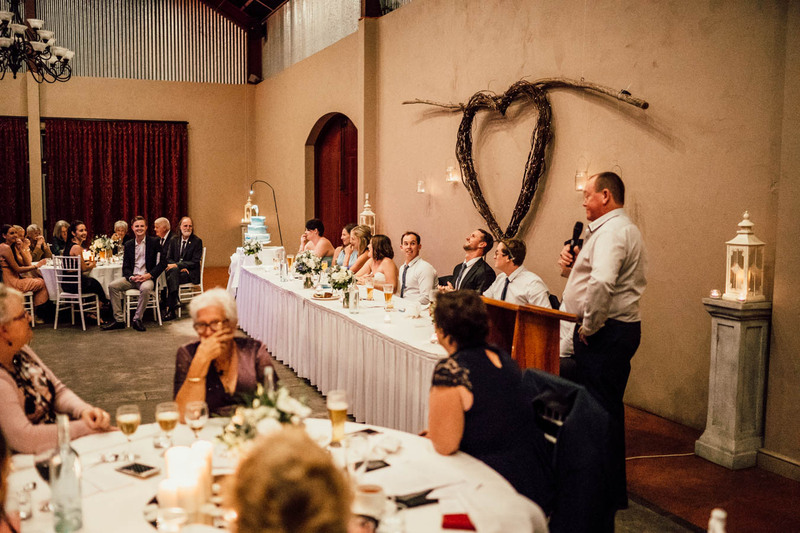 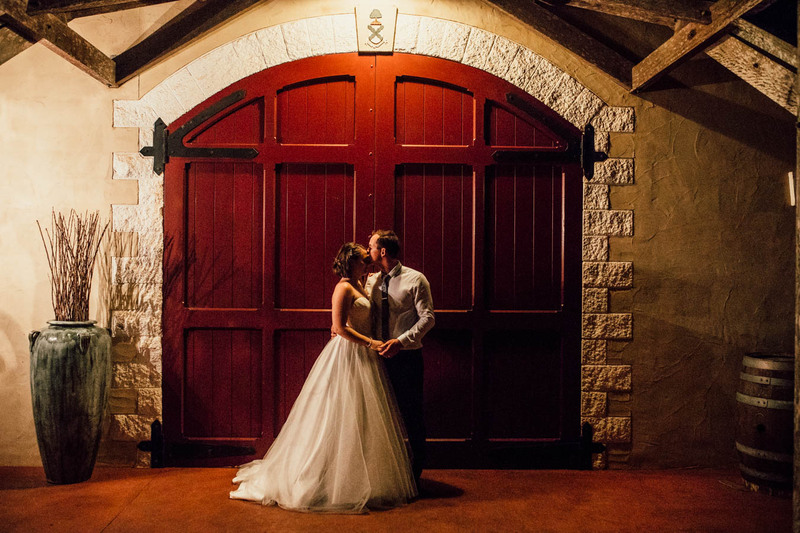 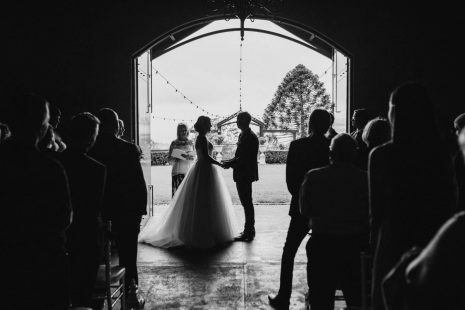 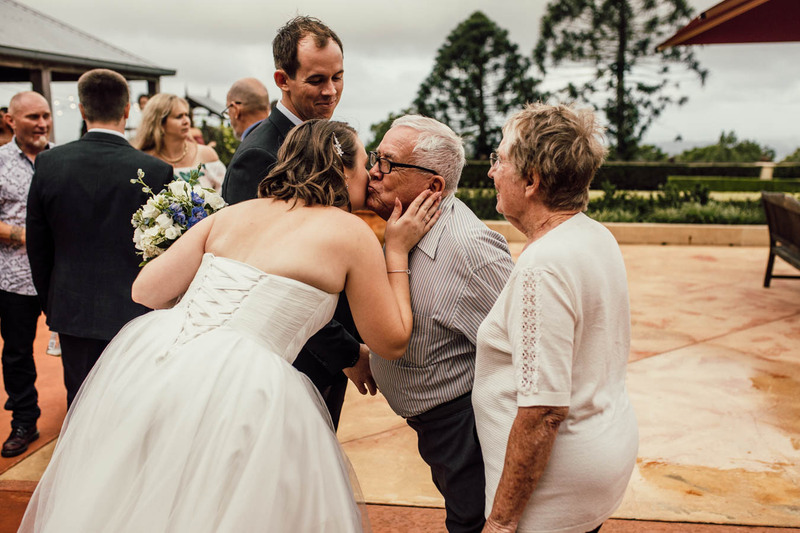 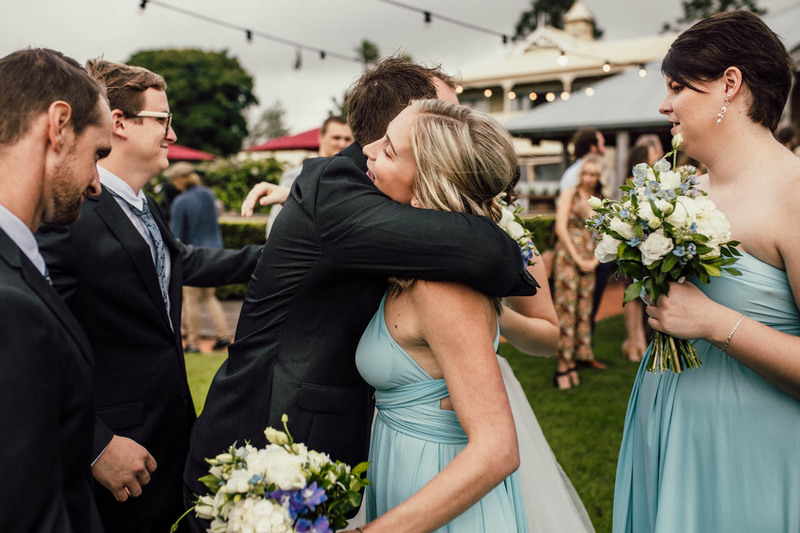 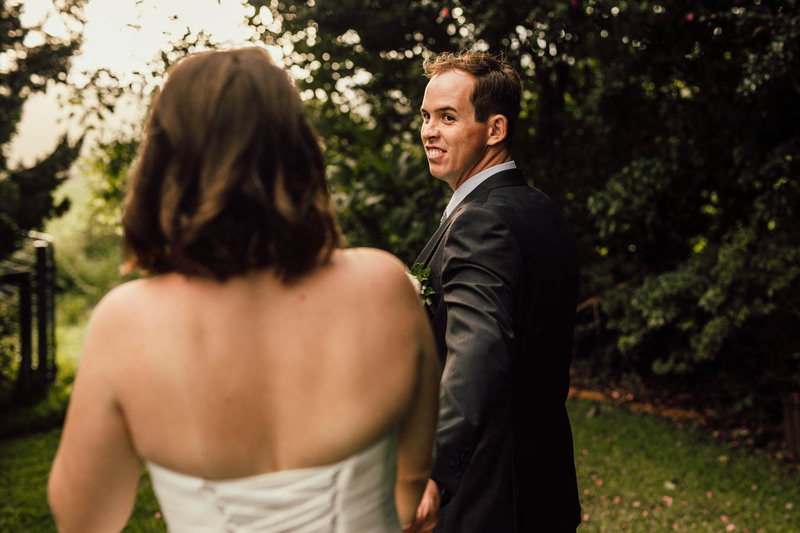 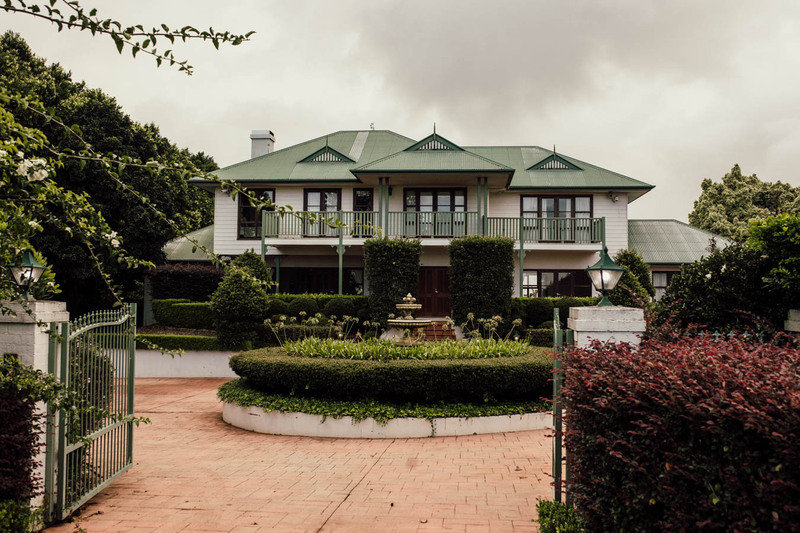 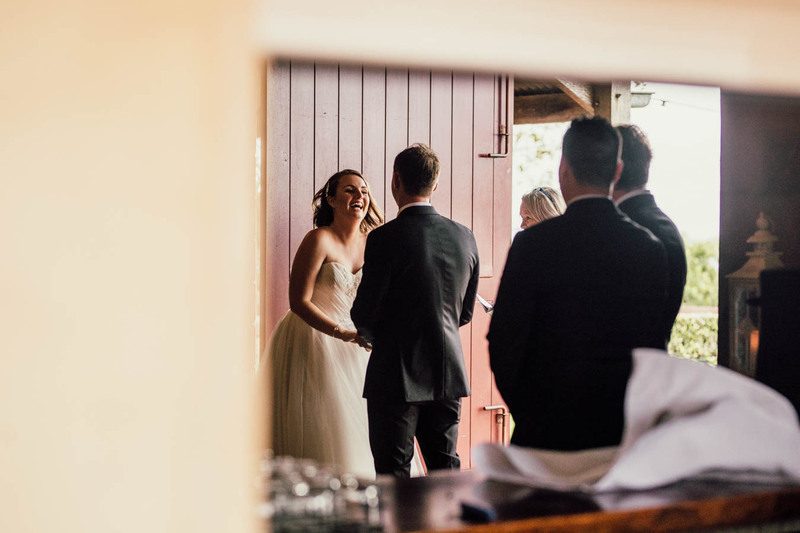 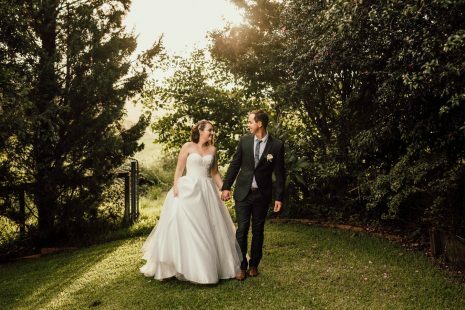 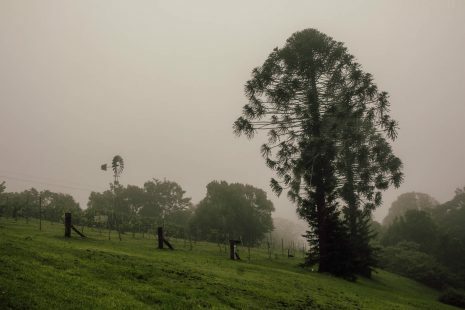 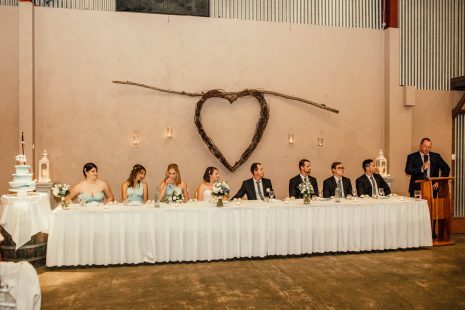 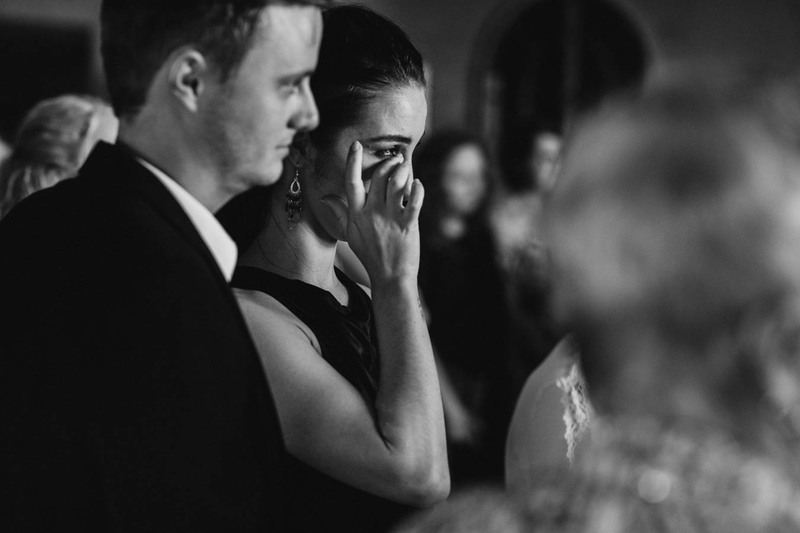 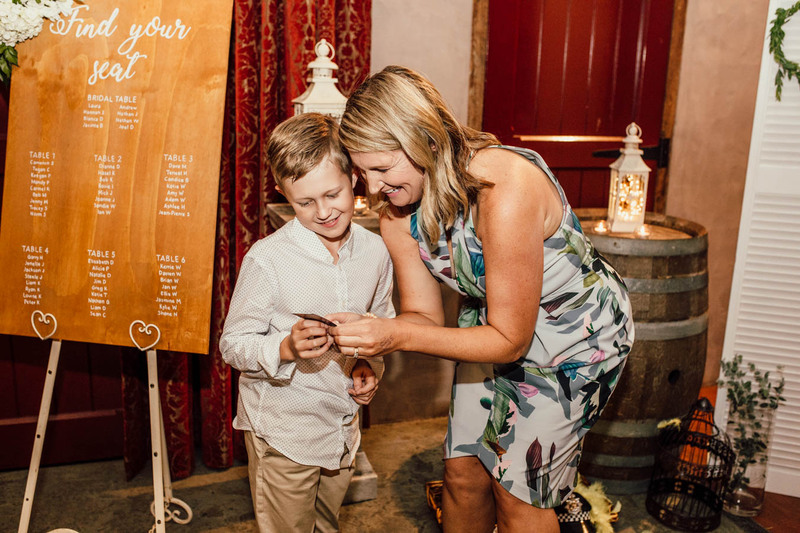 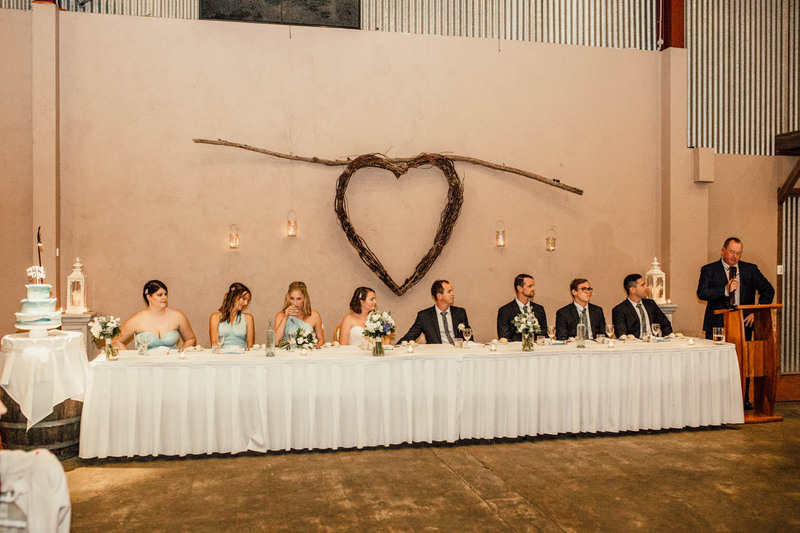 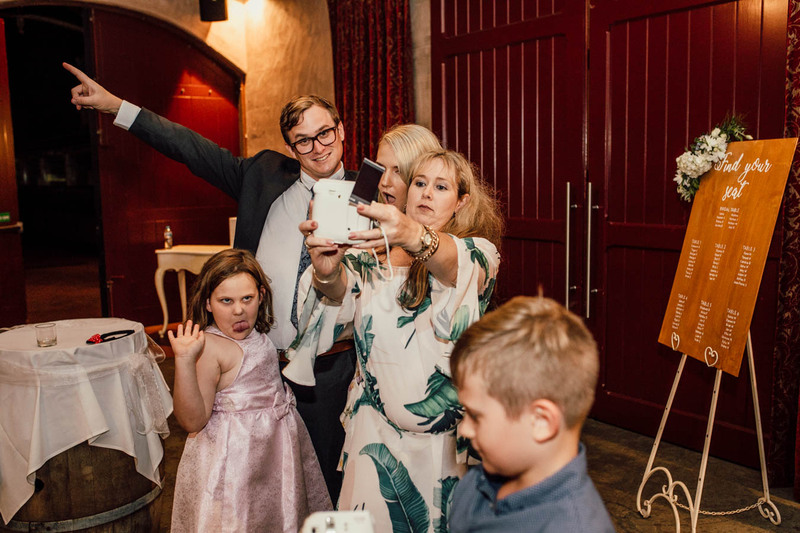 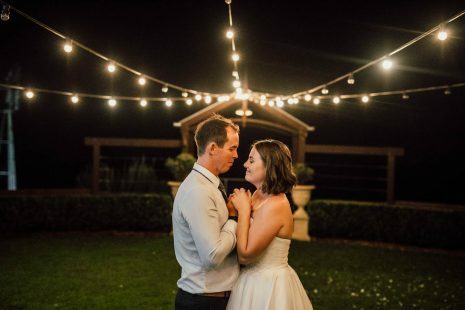 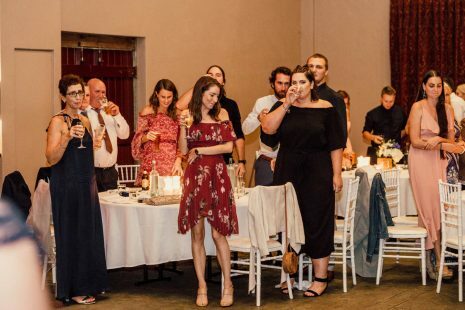 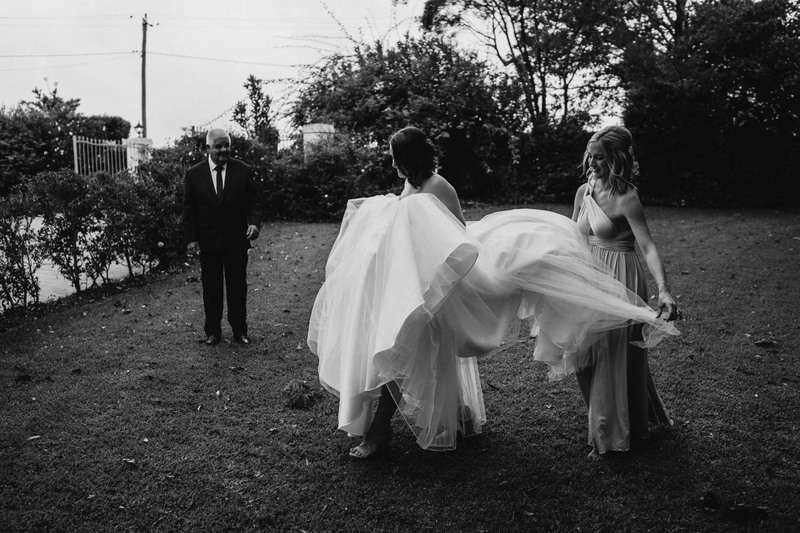 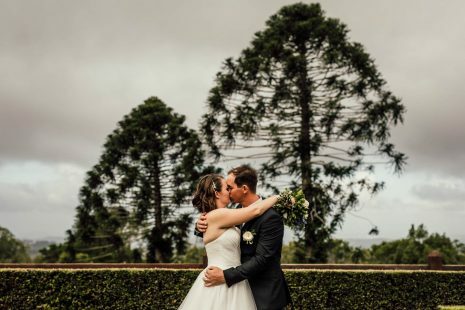 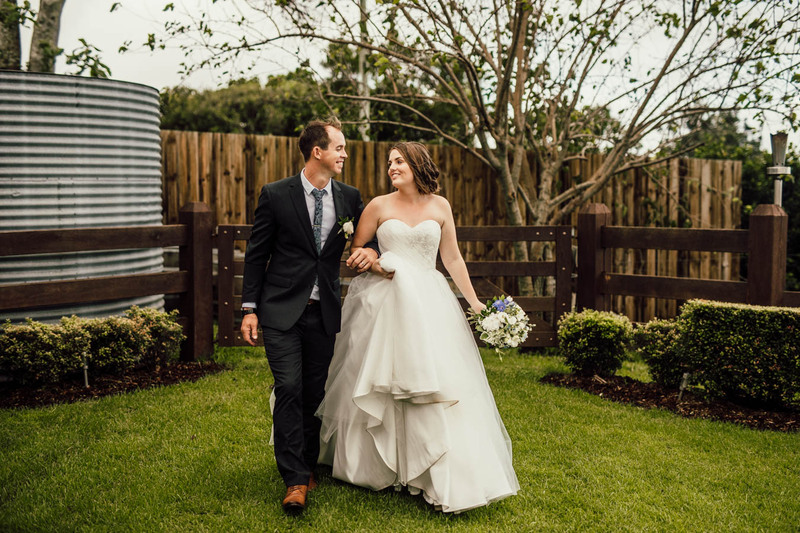 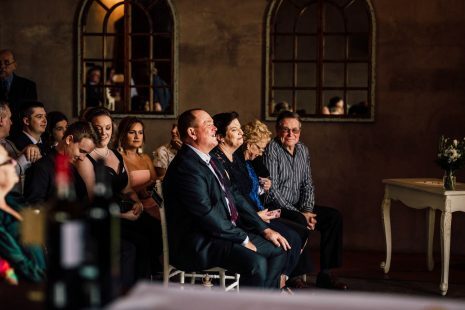 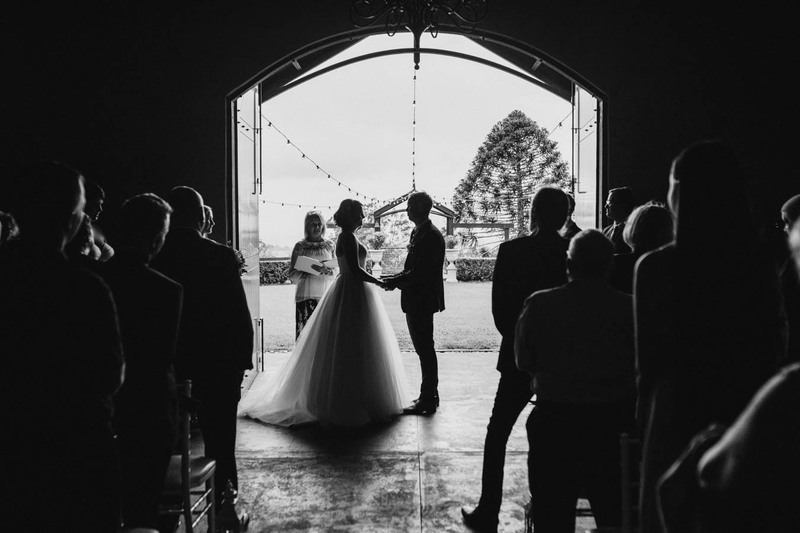 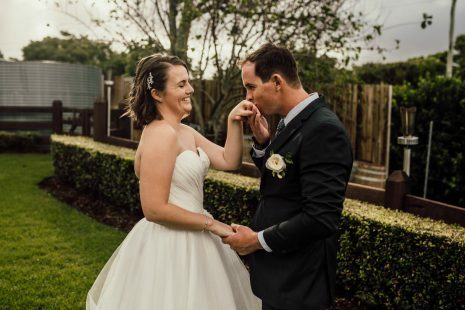 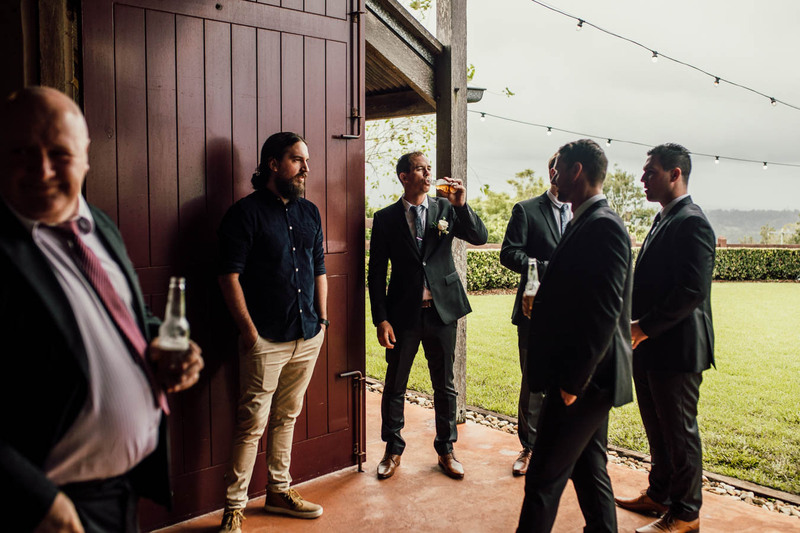 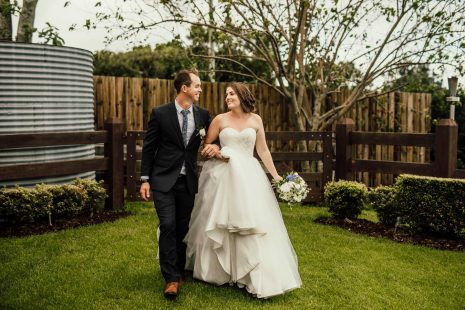 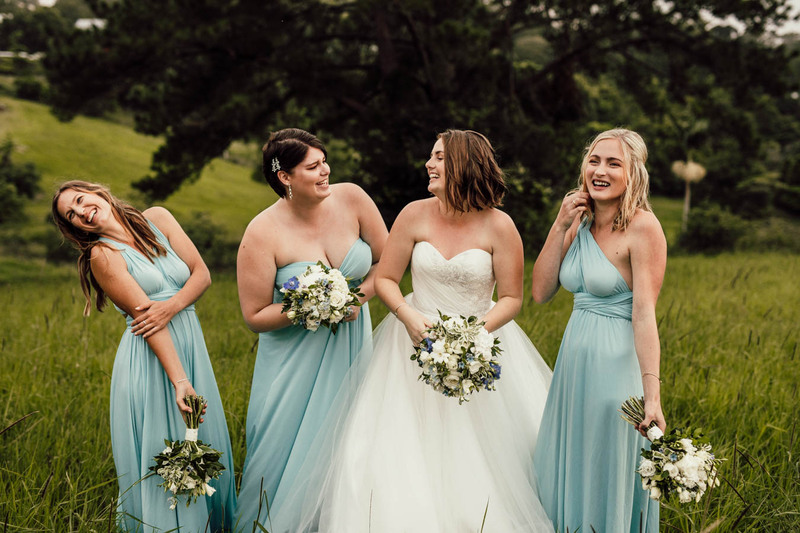 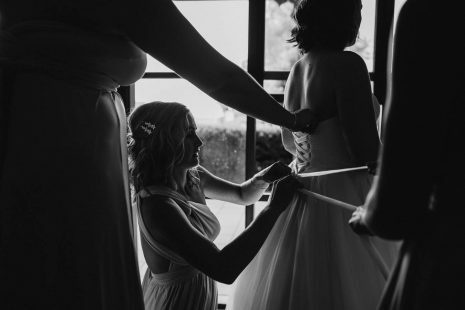 Located in the beautiful Sunshine Coast Hinterland with sweeping coastal views, Flaxton Gardens is an iconic wedding venue where your wedding dreams become reality. 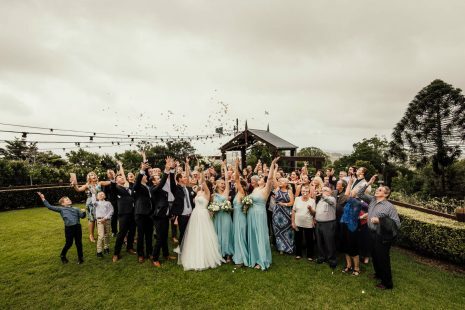 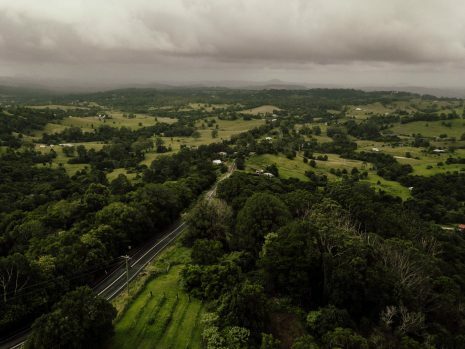 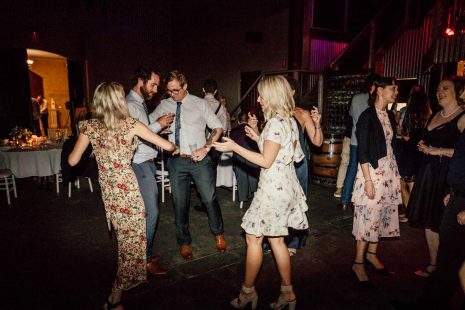 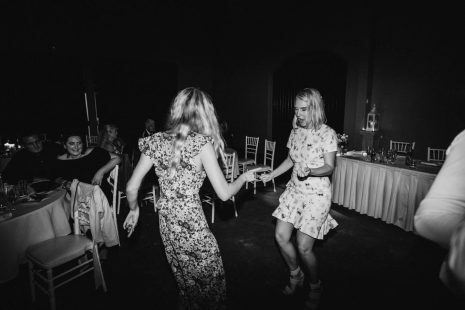 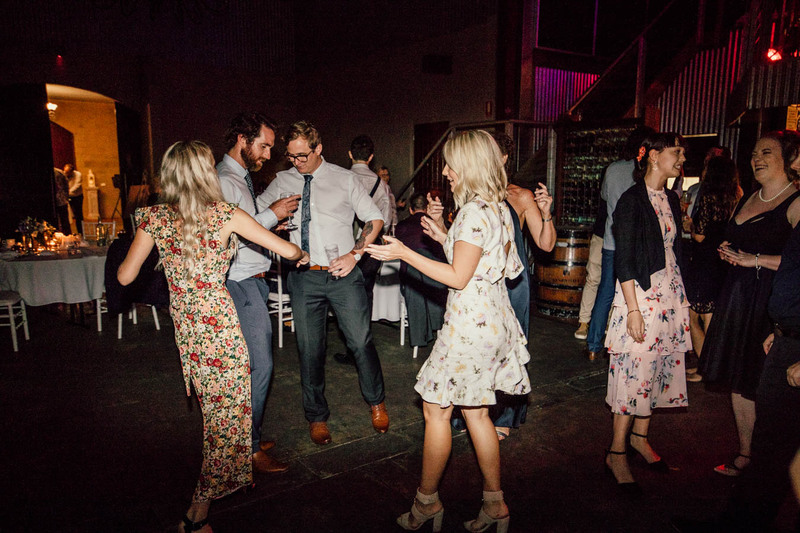 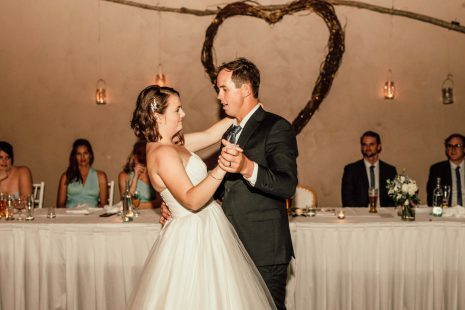 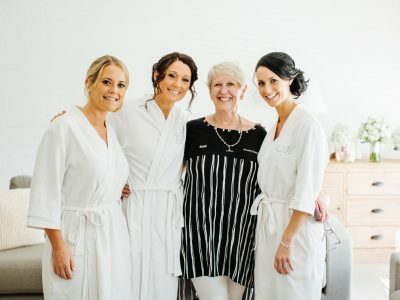 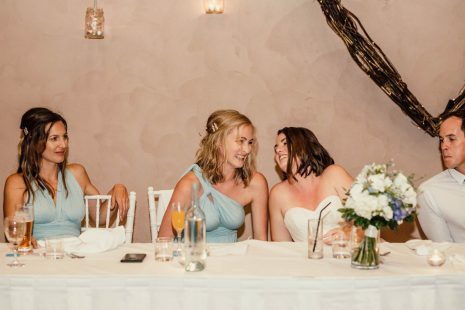 Perfectly positioned in the Sunshine Coast Hinterland, and set on a beautiful vineyard with sweeping views across the Sunshine Coast from Moreton Island to Noosa, Flaxton Gardens promises you a warm welcome and all that you would expect from an award-winning establishment. 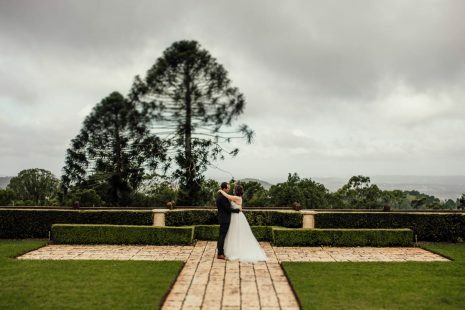 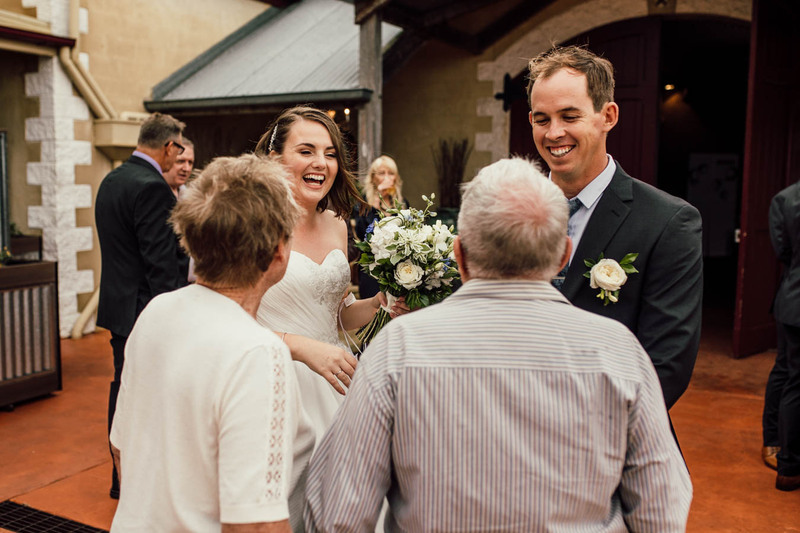 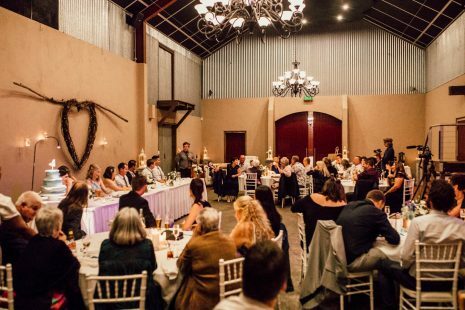 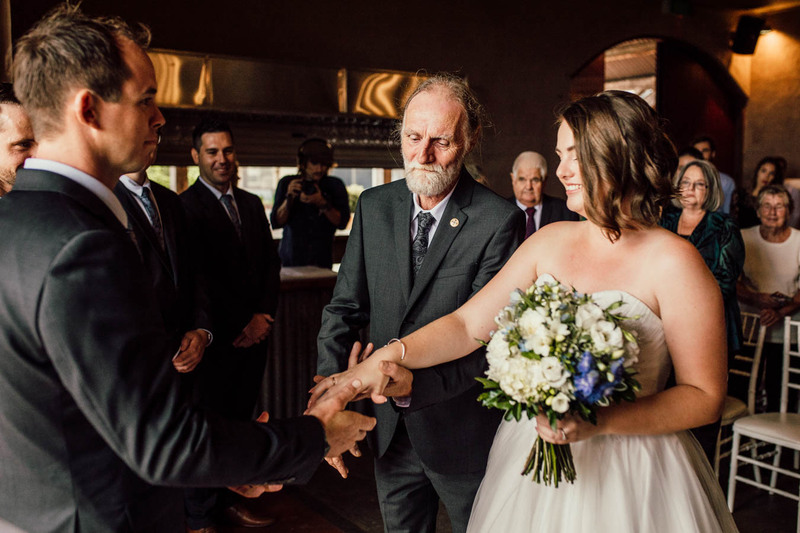 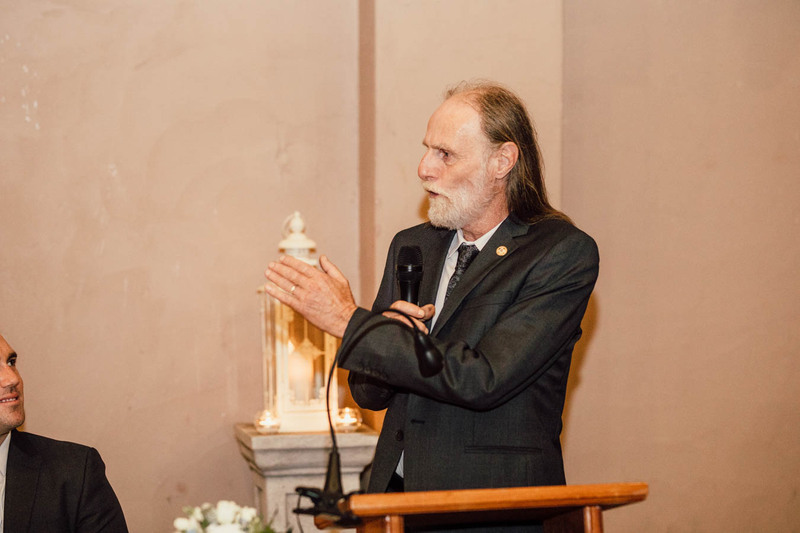 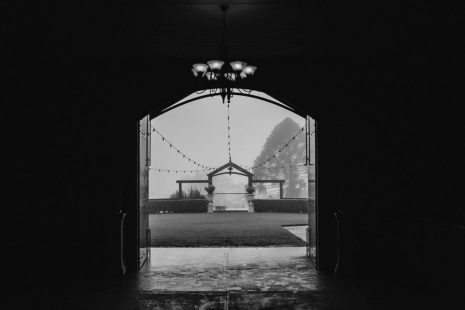 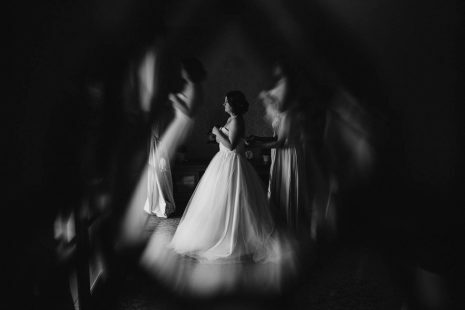 With its perfectly manicured gardens, Flaxton Gardens offers a variety of Ceremony options – the Escarpment view (with awe-inspiring views of the coast); under the Arbour with views of the vineyard and windmill or in the Barrel Room with the elegant winery doors as a backdrop. 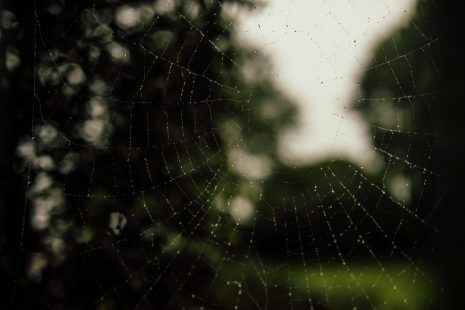 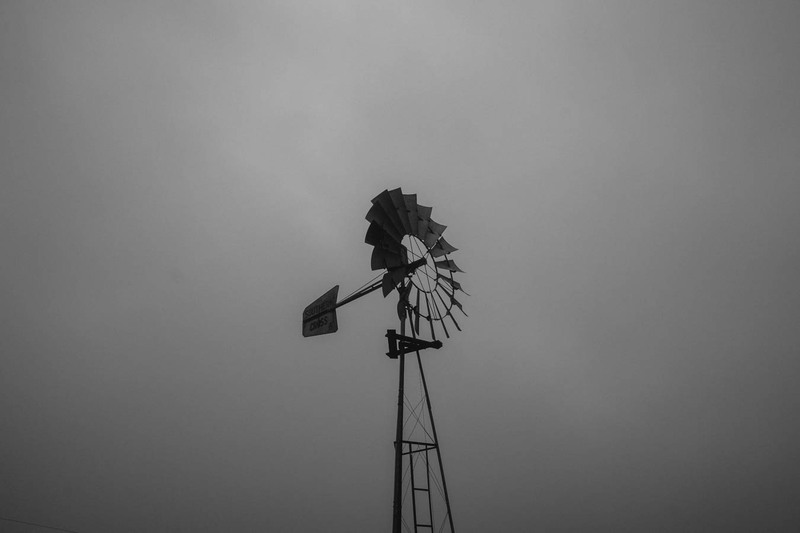 I absolutely love photographing at Flaxton Gardens.